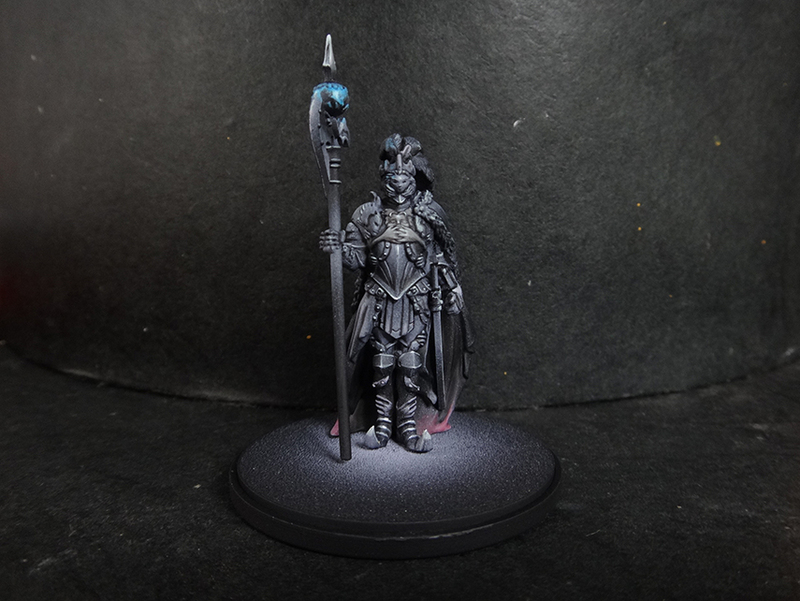 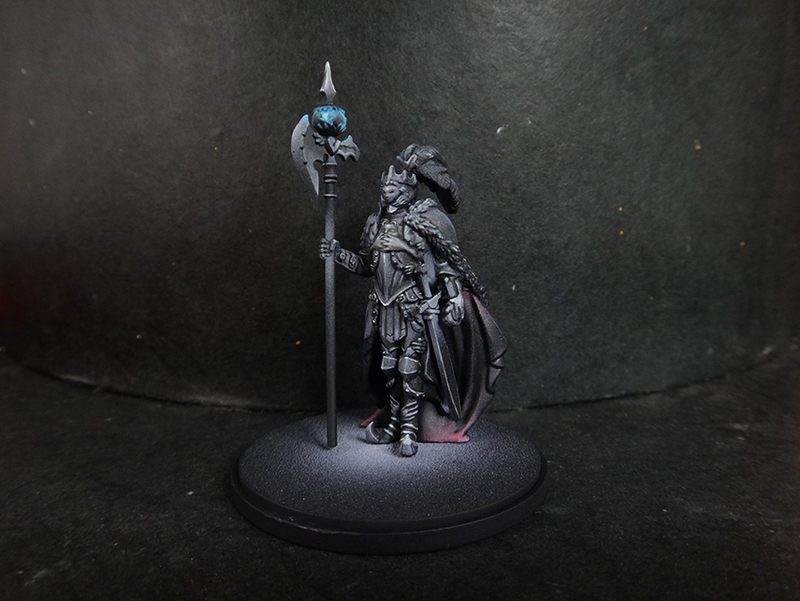 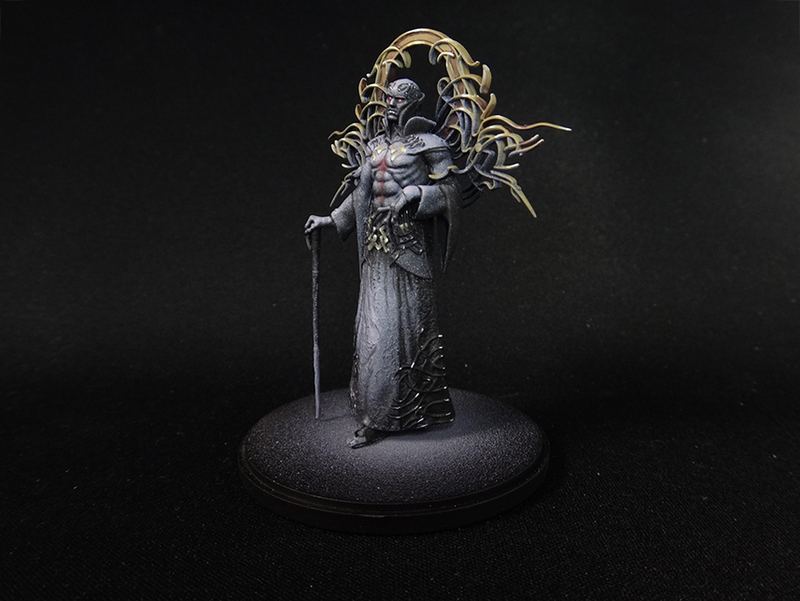 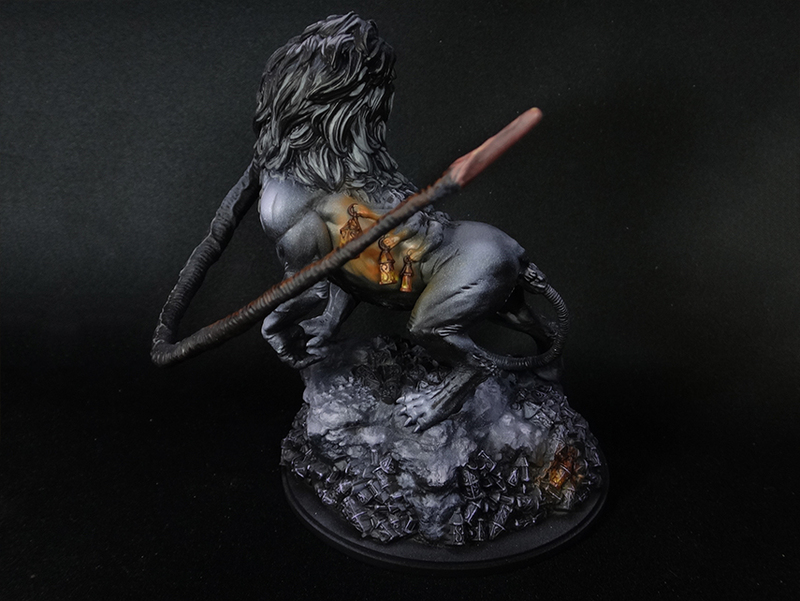 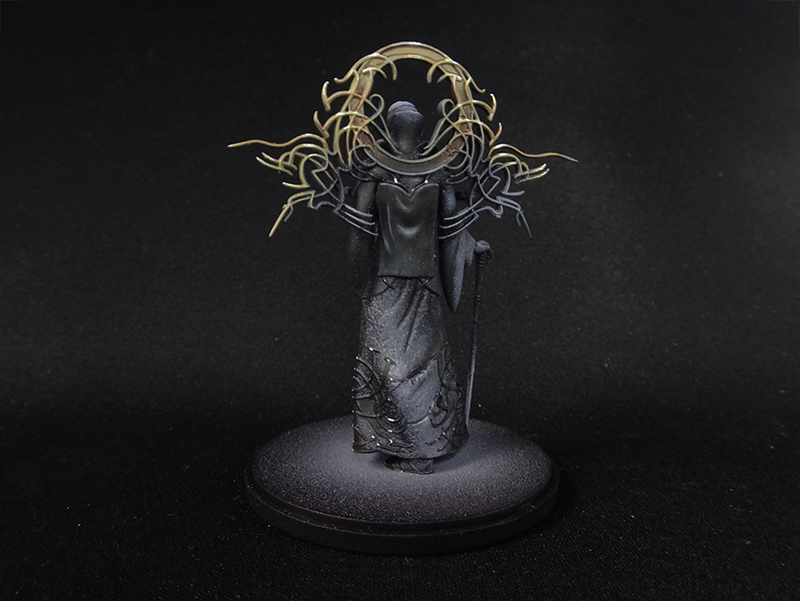 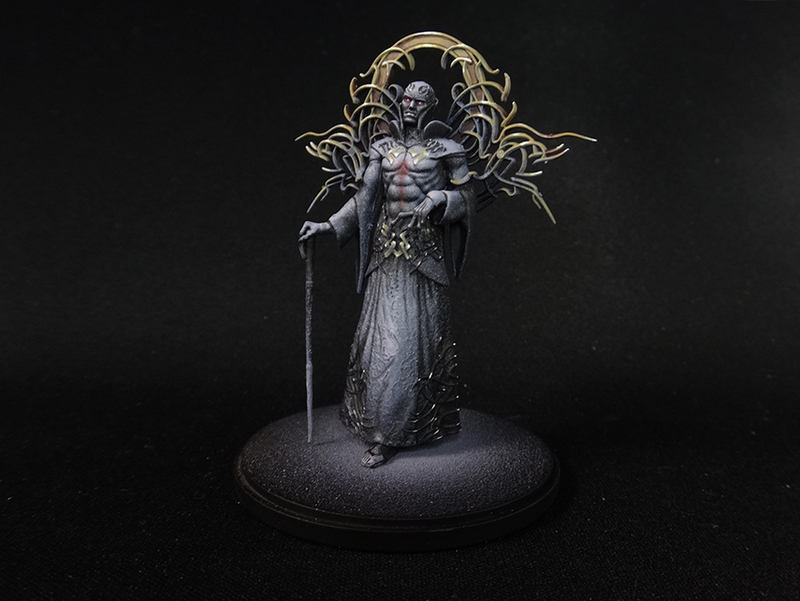 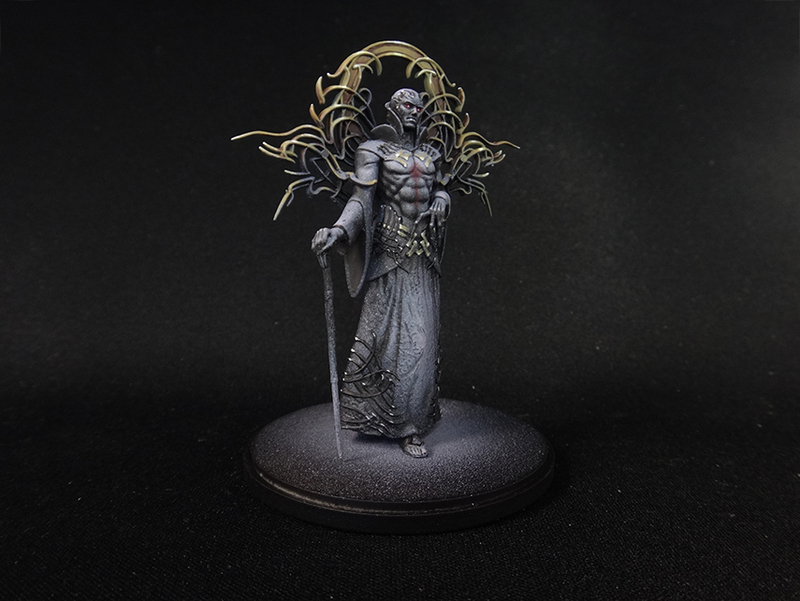 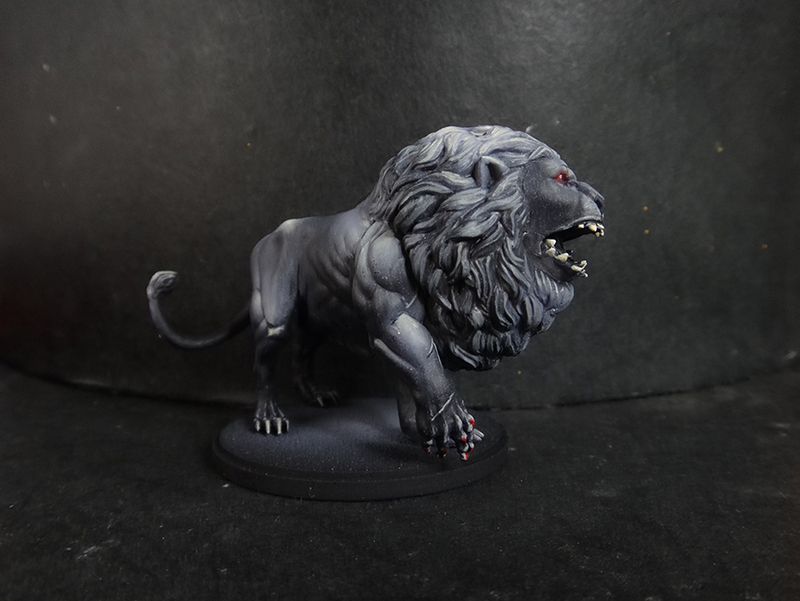 It took us a good while to complete that project, but we finally finished a full Kingdom Death including all (current) expansions in the monochrome style we already did previously. 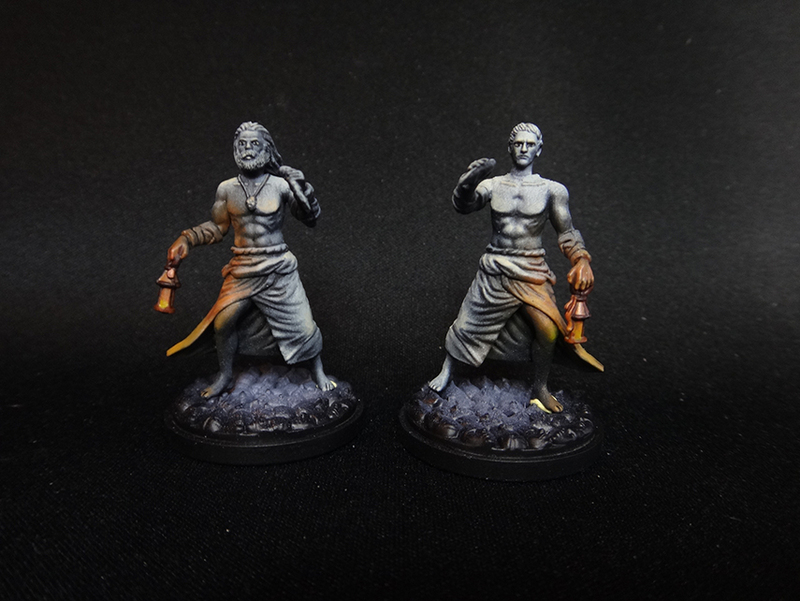 And finally the 4 Starting Survivors, along with Survivors from the Unarmored Kit, made in a more “white” fashion, so that 2 players can play different Survivors and easily know which ones are their own. 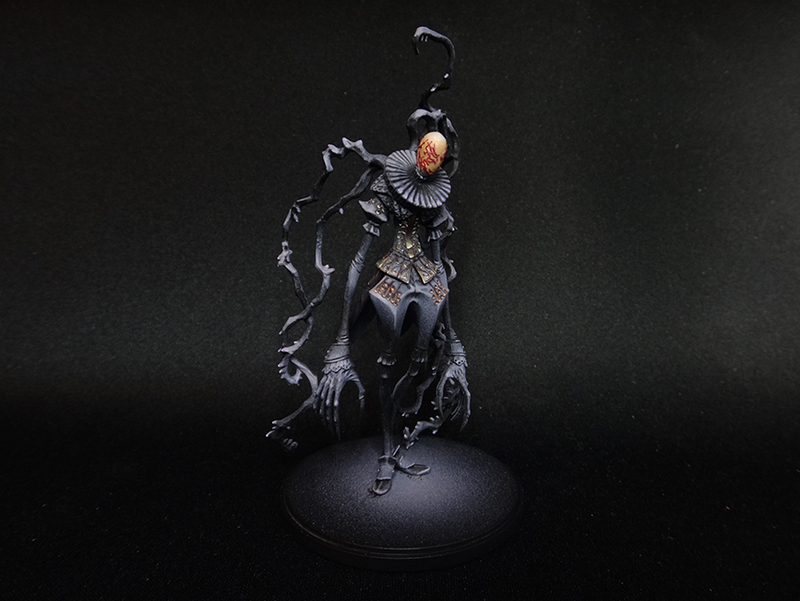 Really marvelous work on the monochrome work. 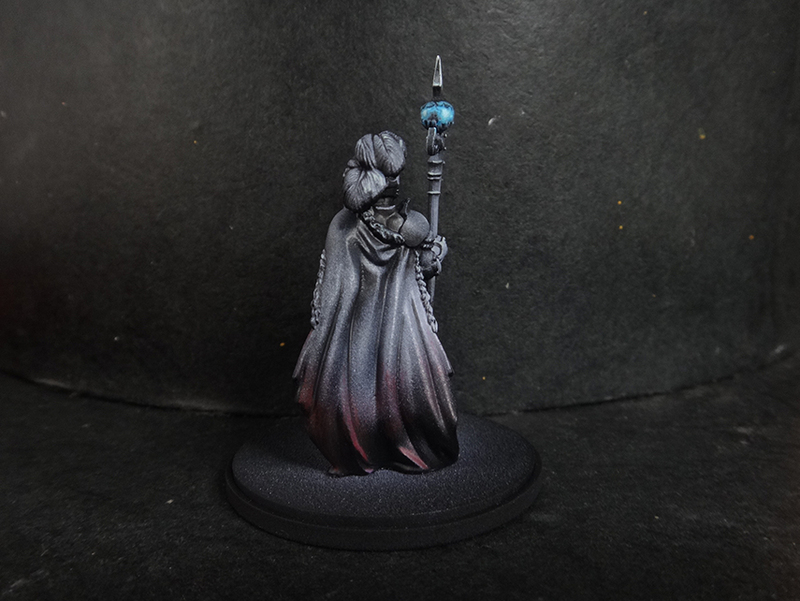 I was wondering if it was less work than doing “regular” color ? 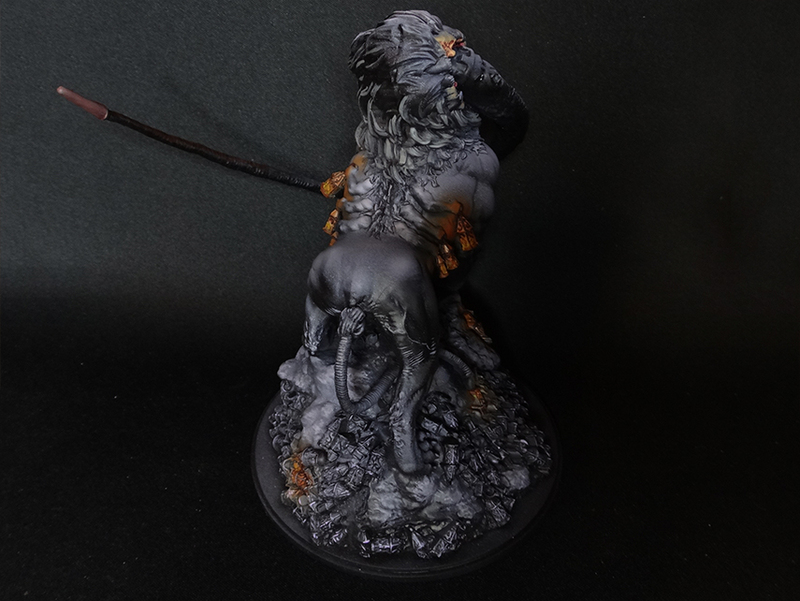 And in the end what I meant, is how much would it cost for such a comission? 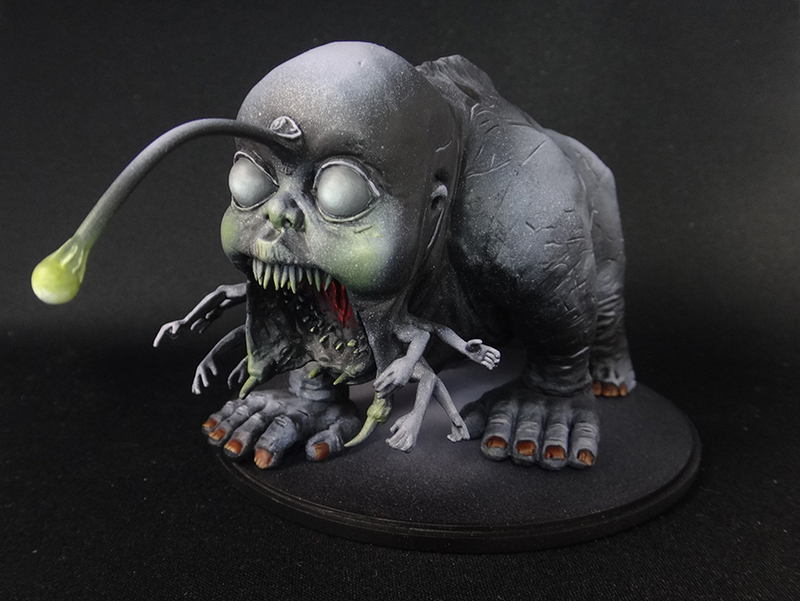 I can only imagine it takes a tone of time to do. 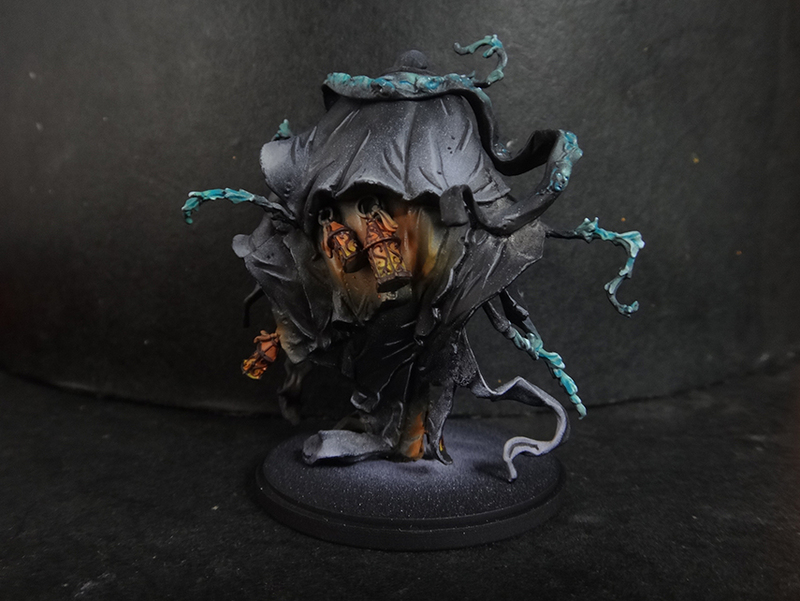 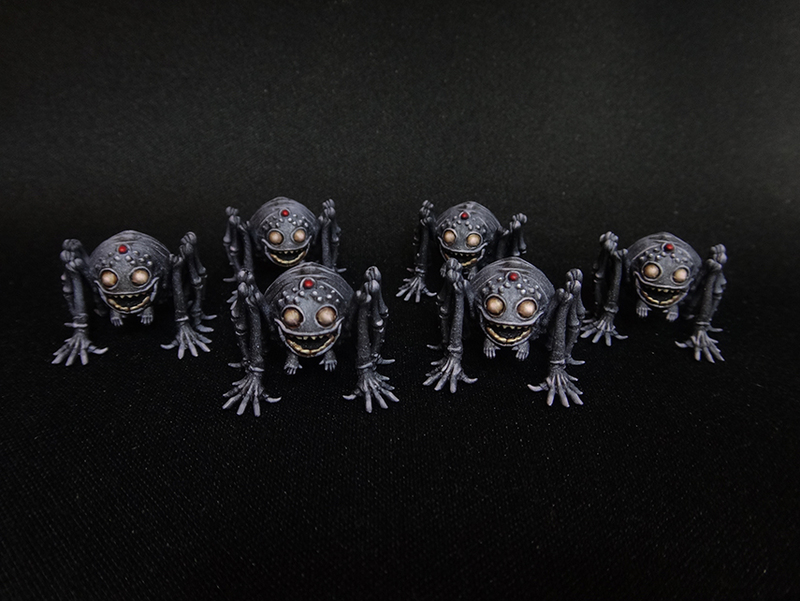 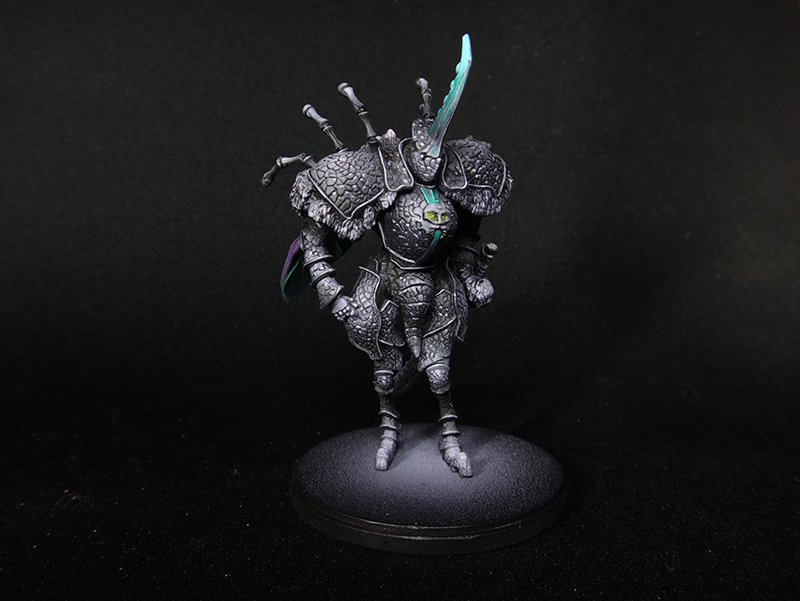 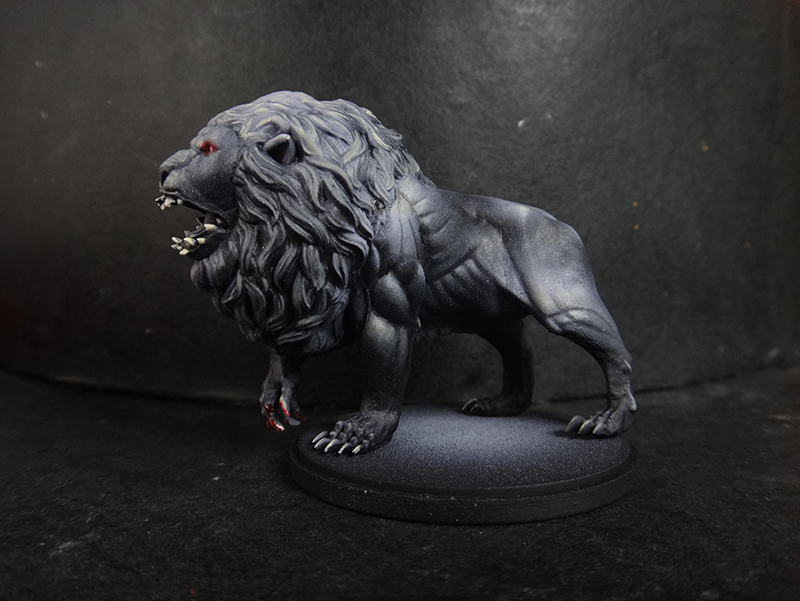 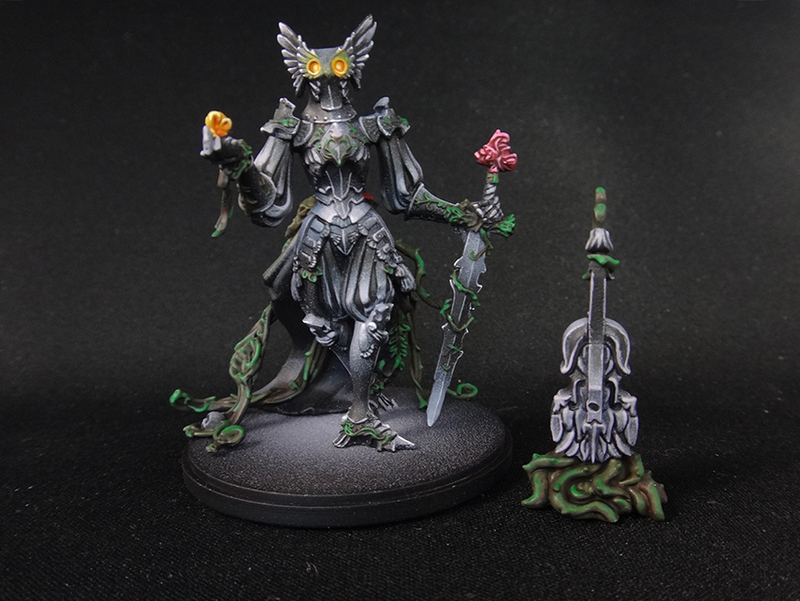 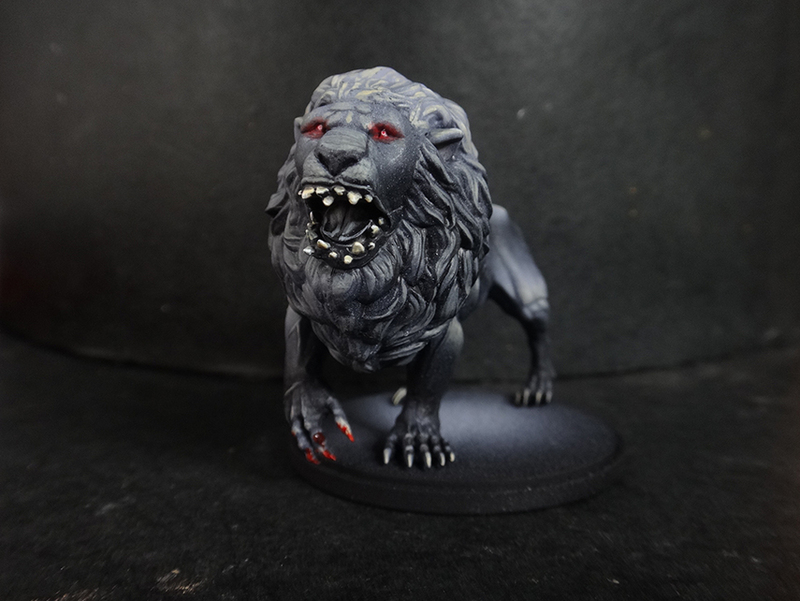 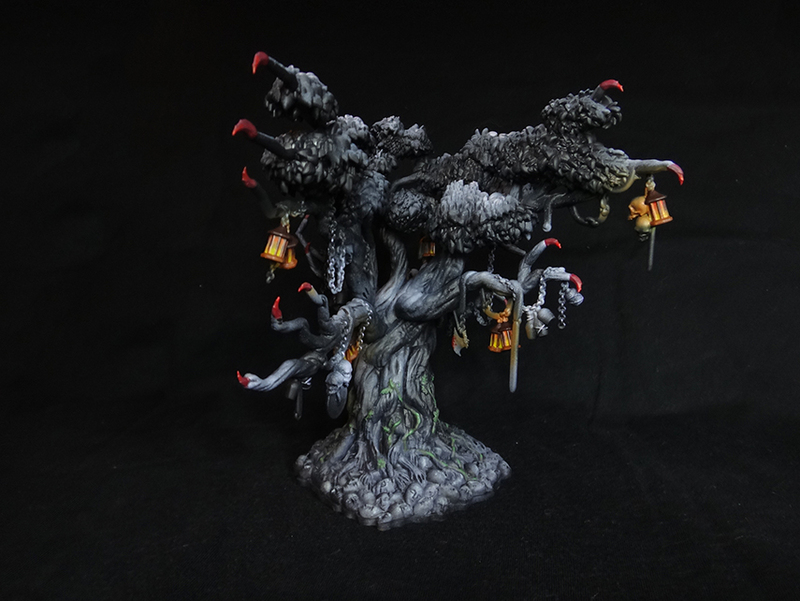 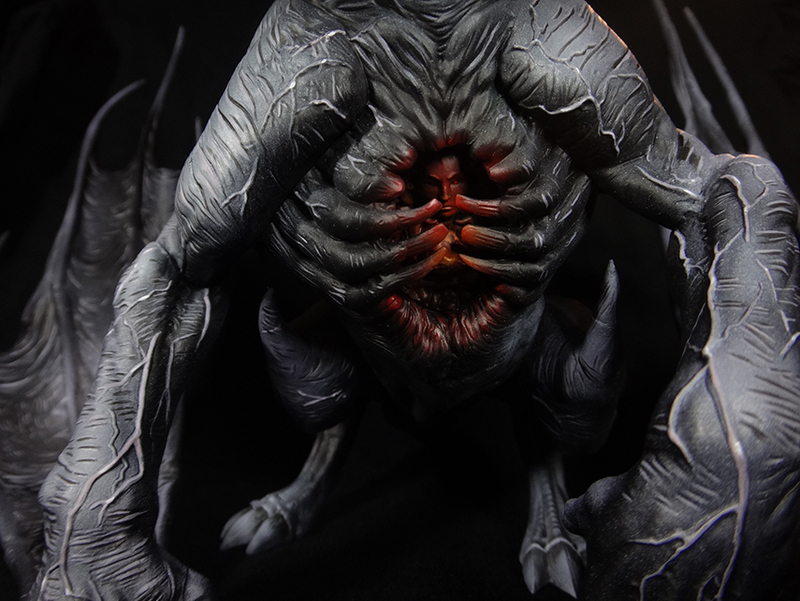 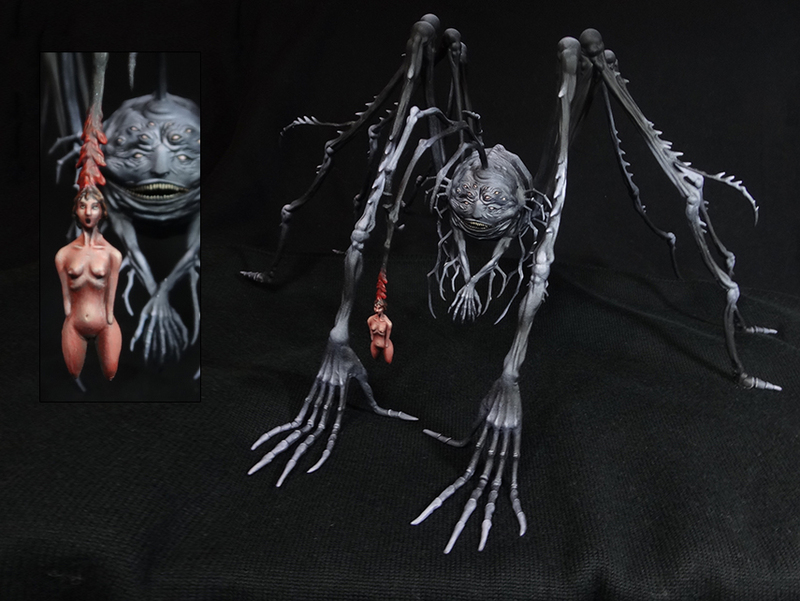 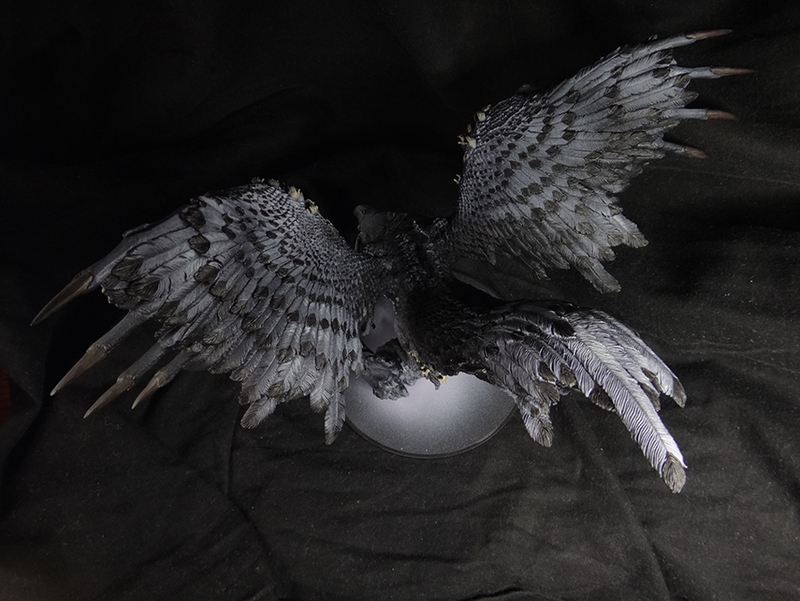 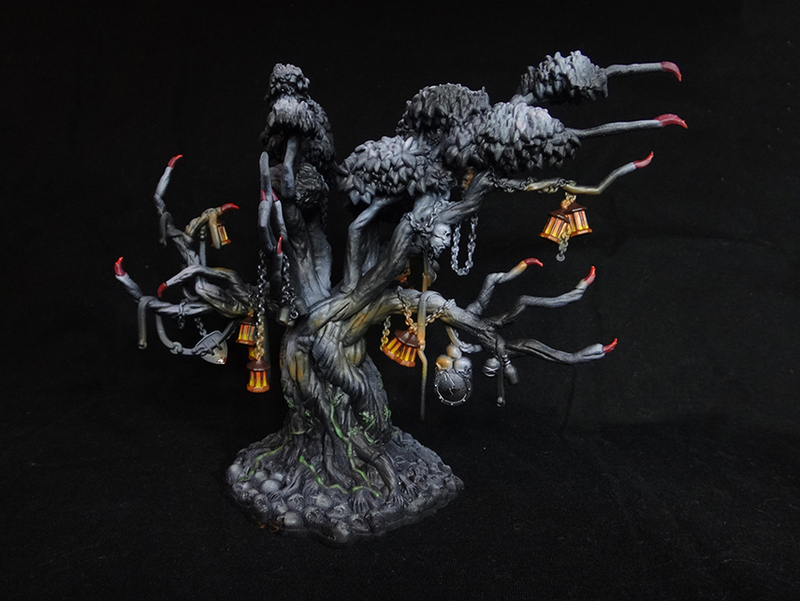 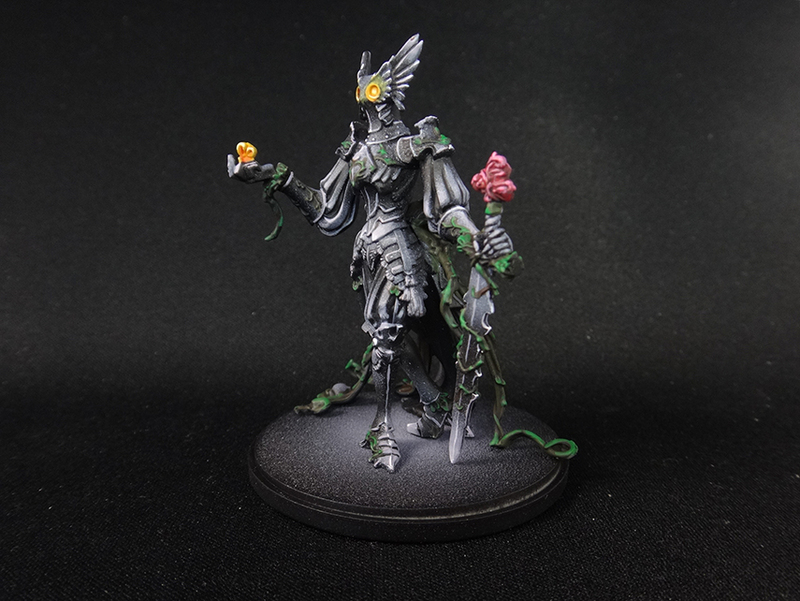 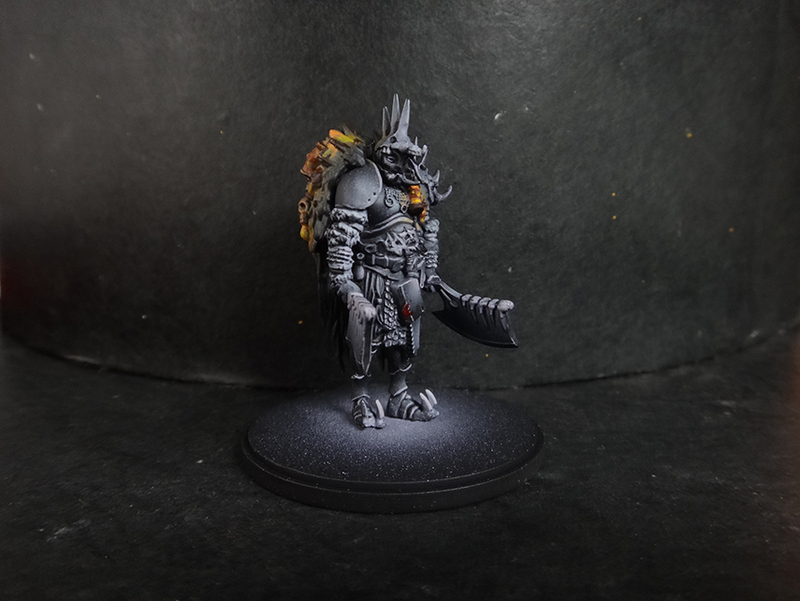 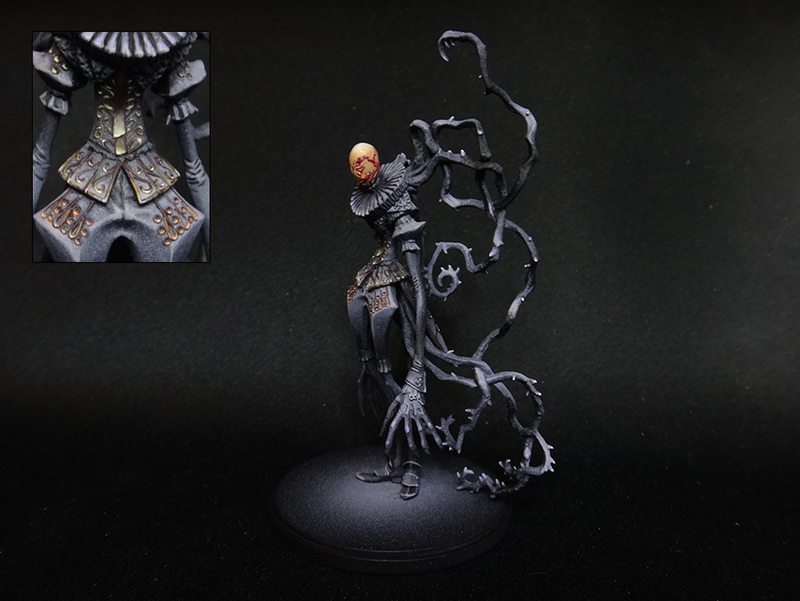 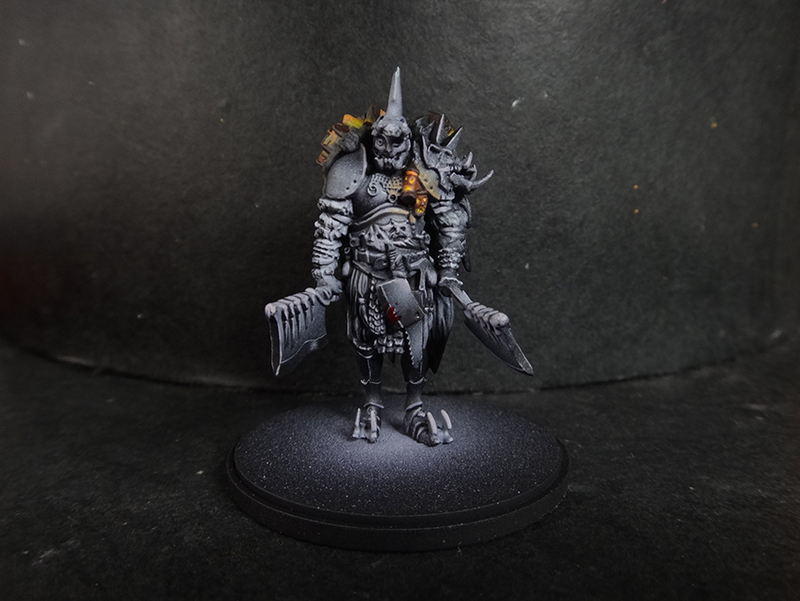 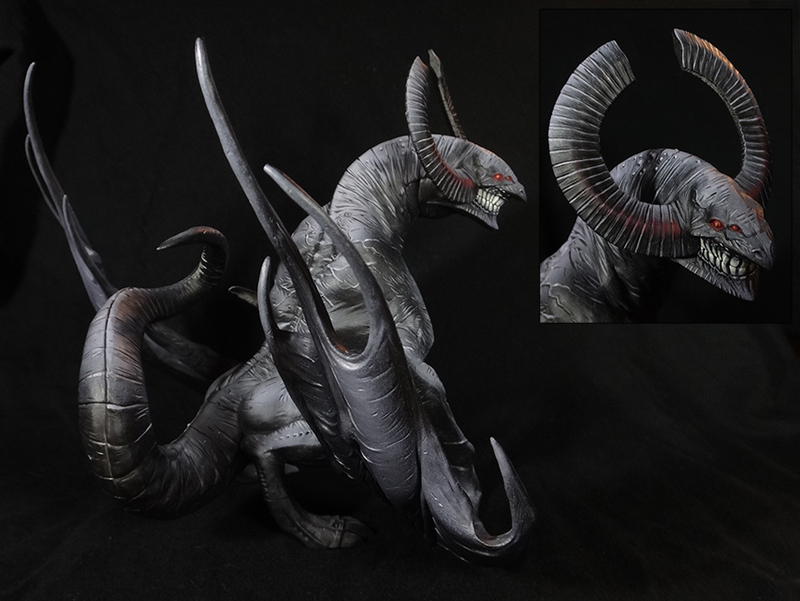 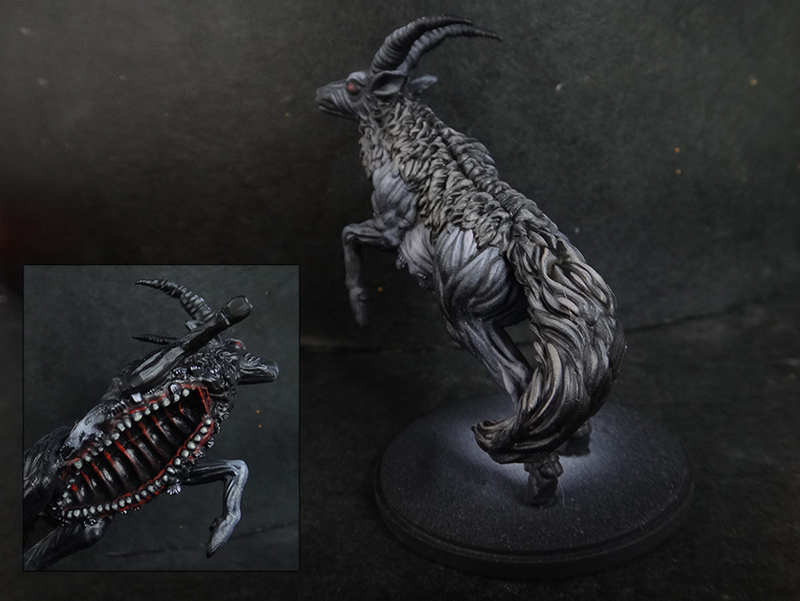 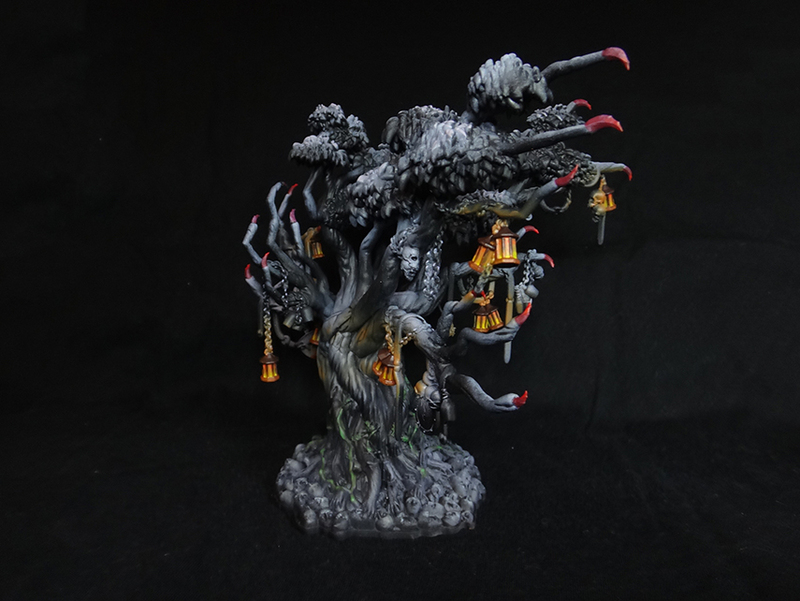 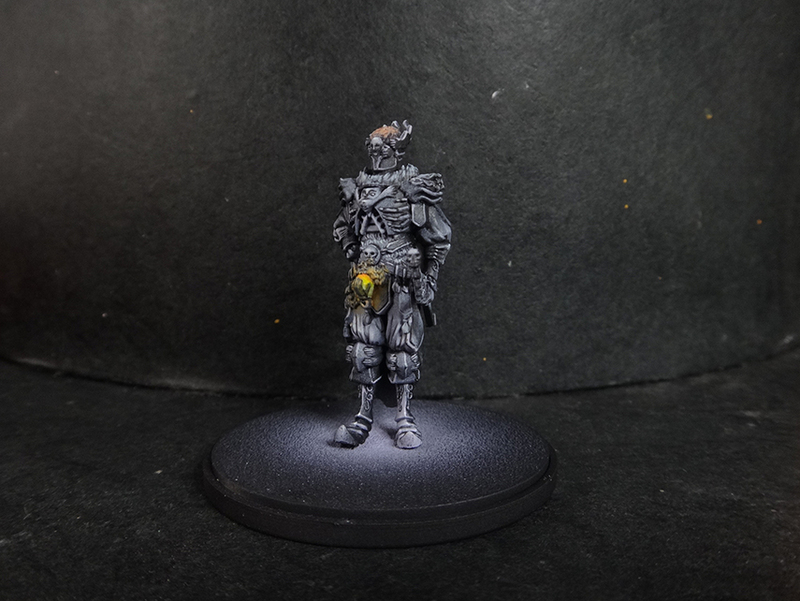 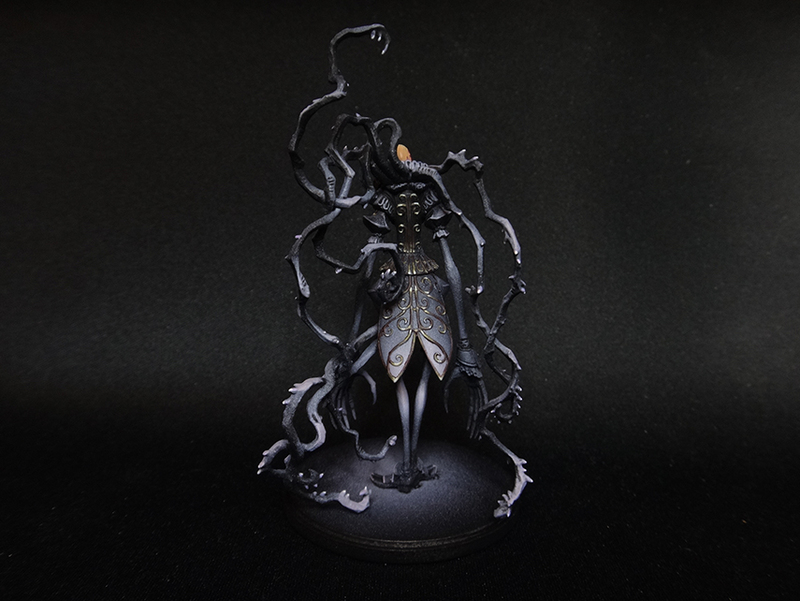 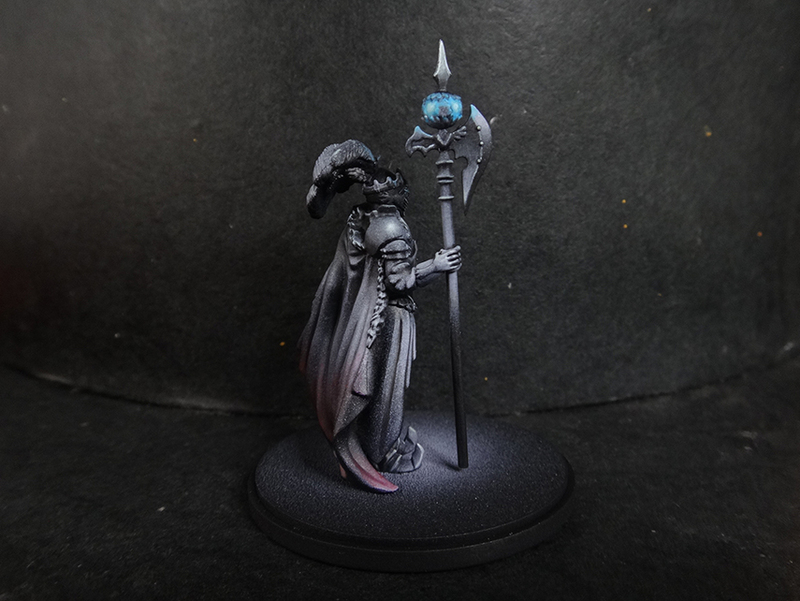 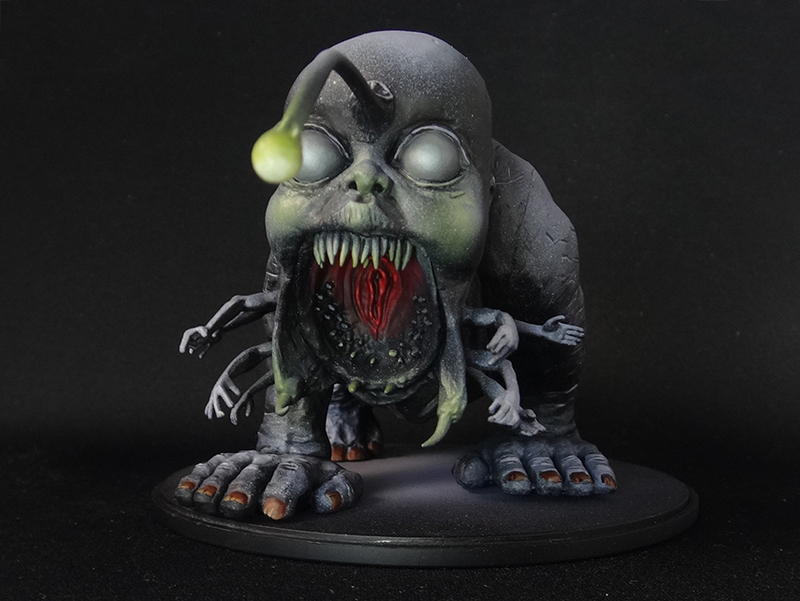 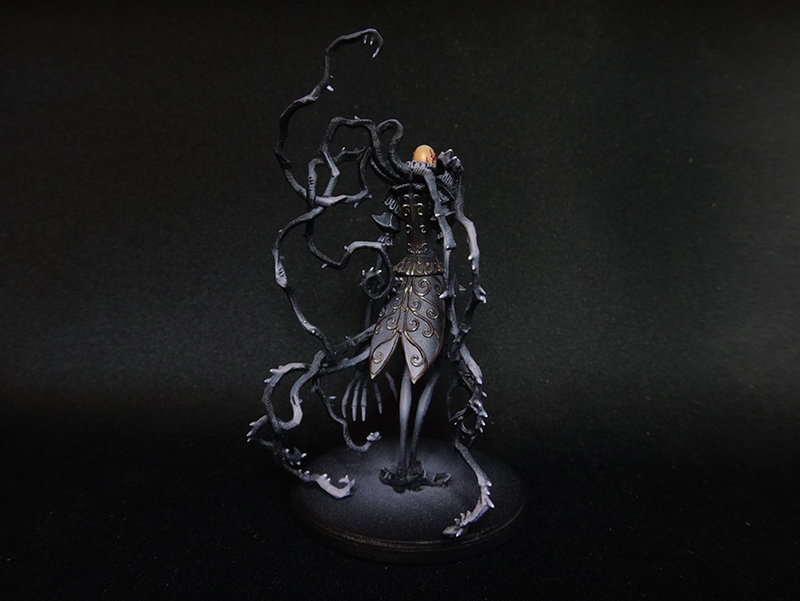 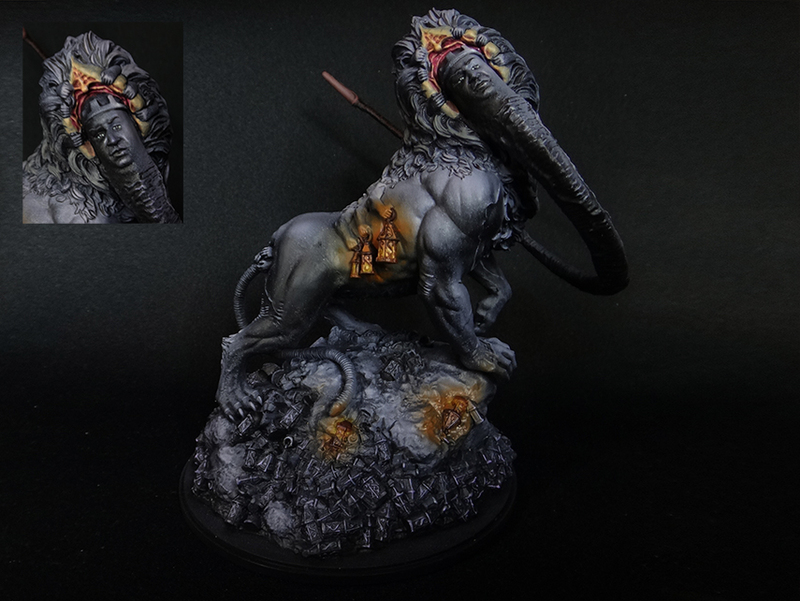 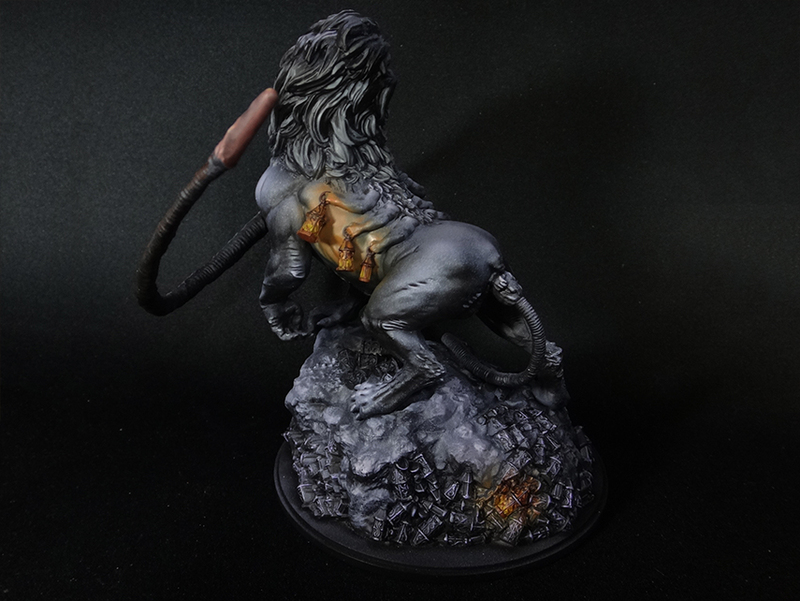 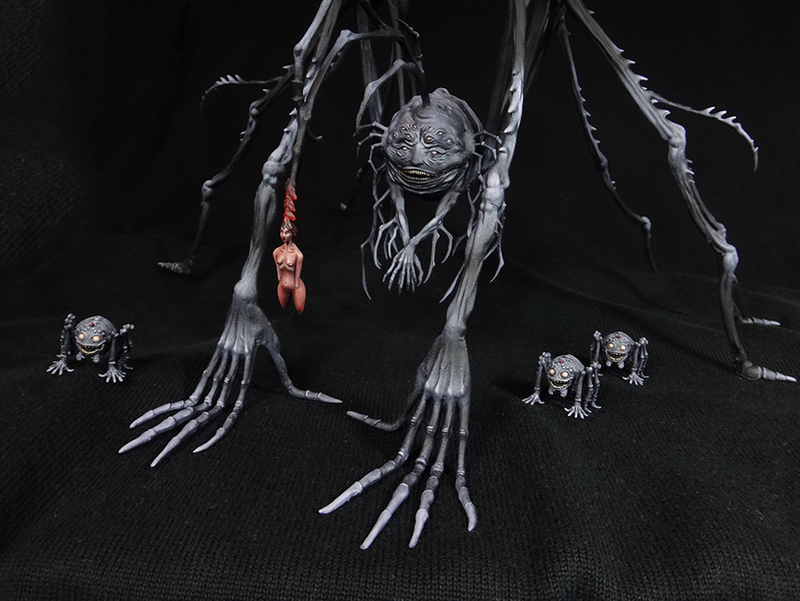 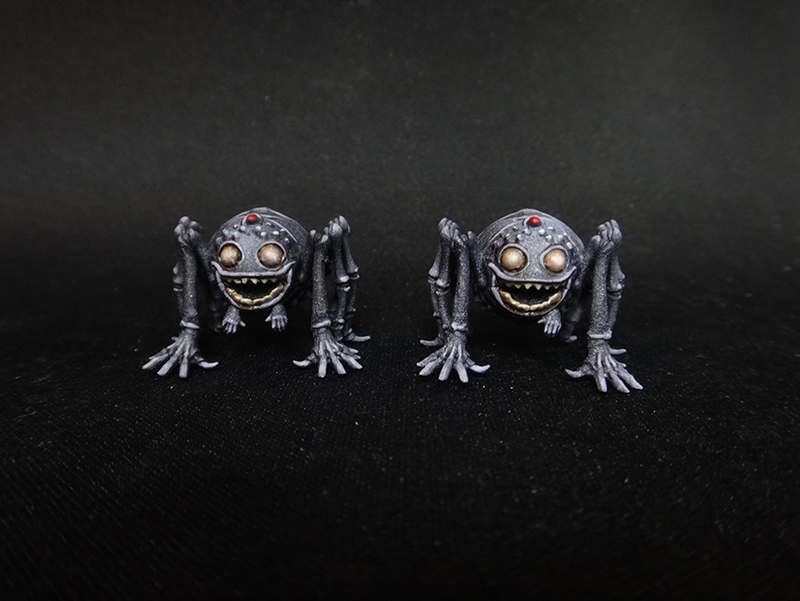 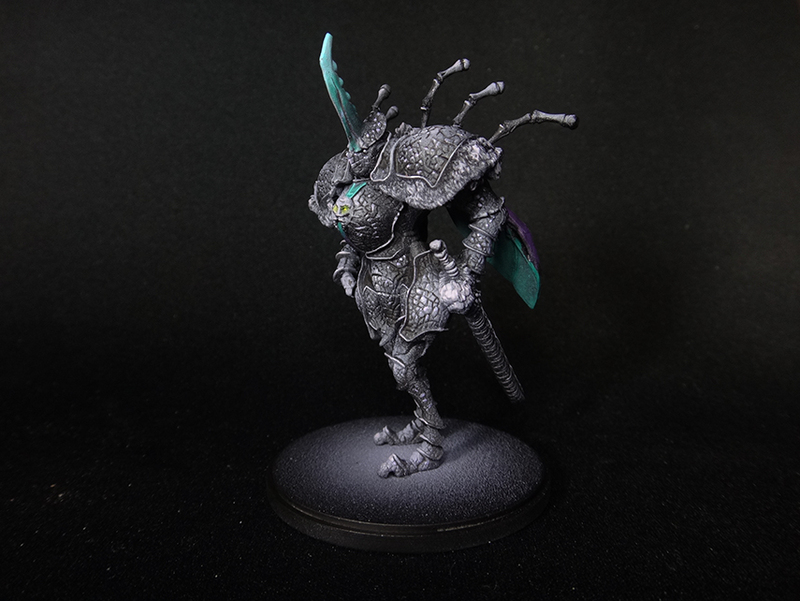 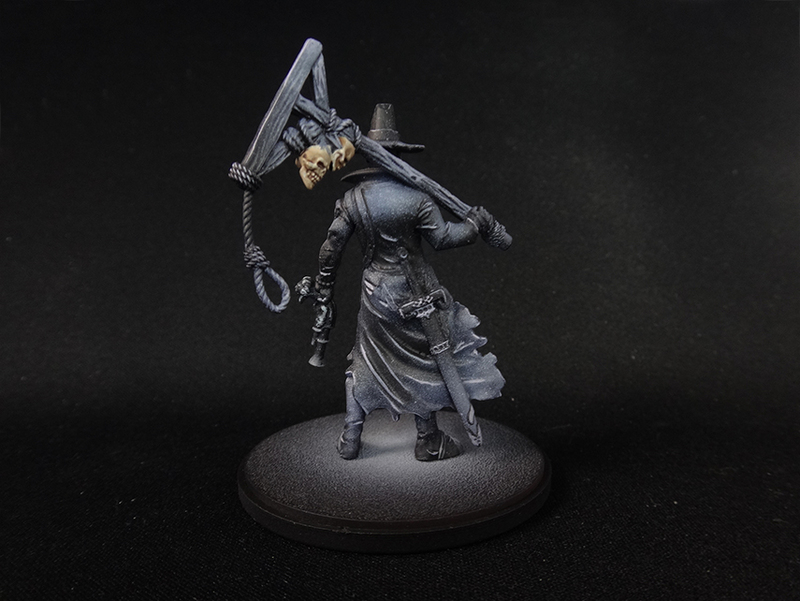 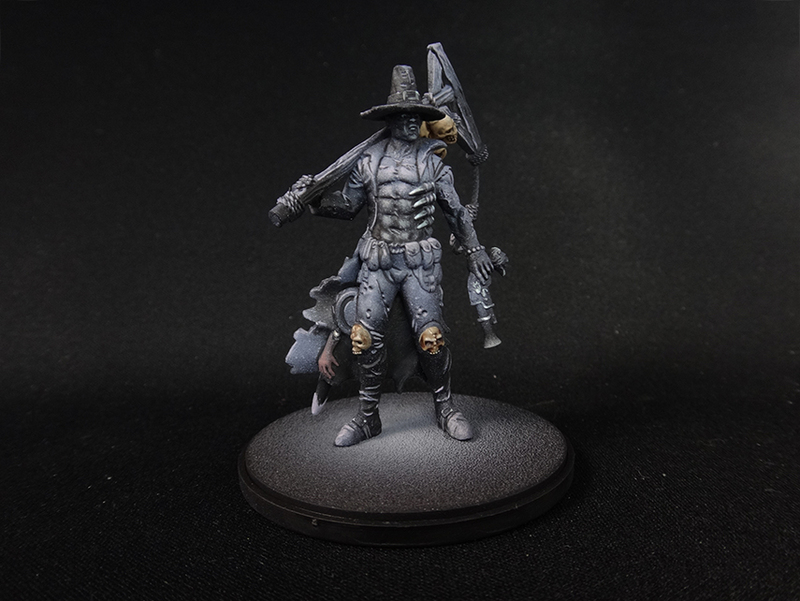 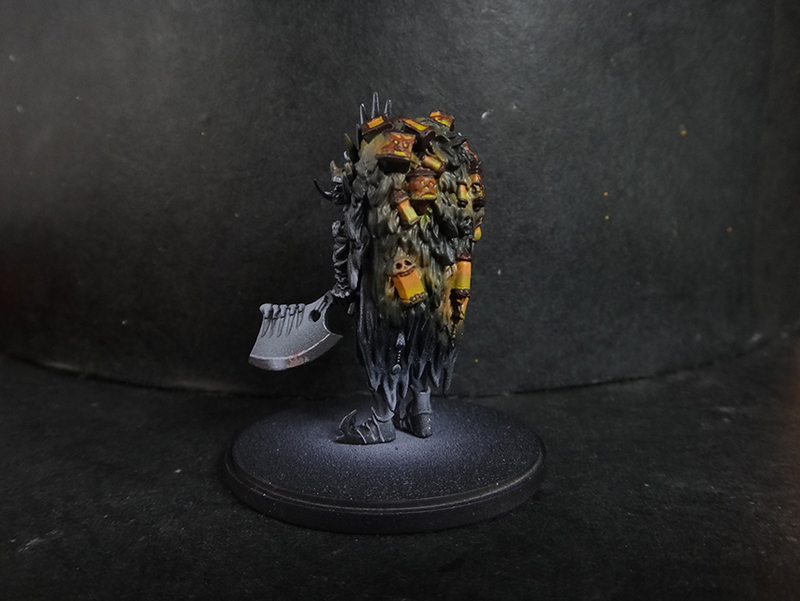 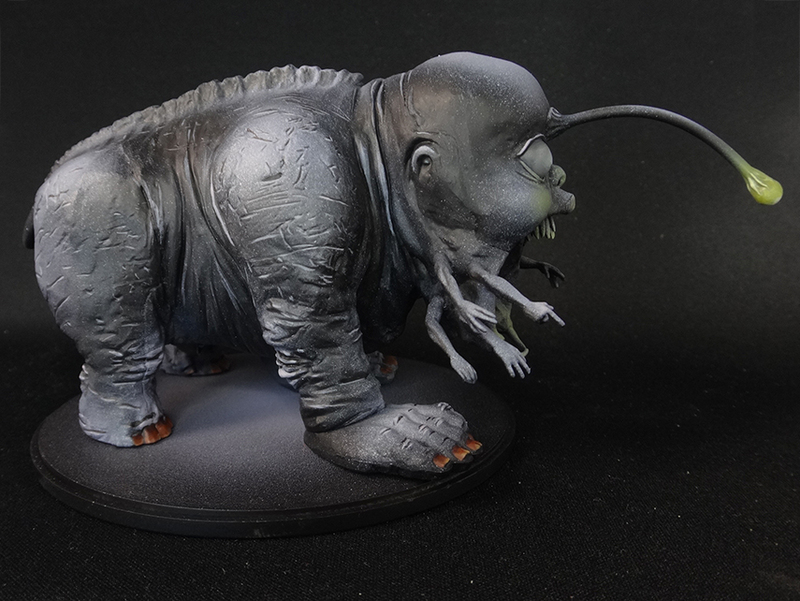 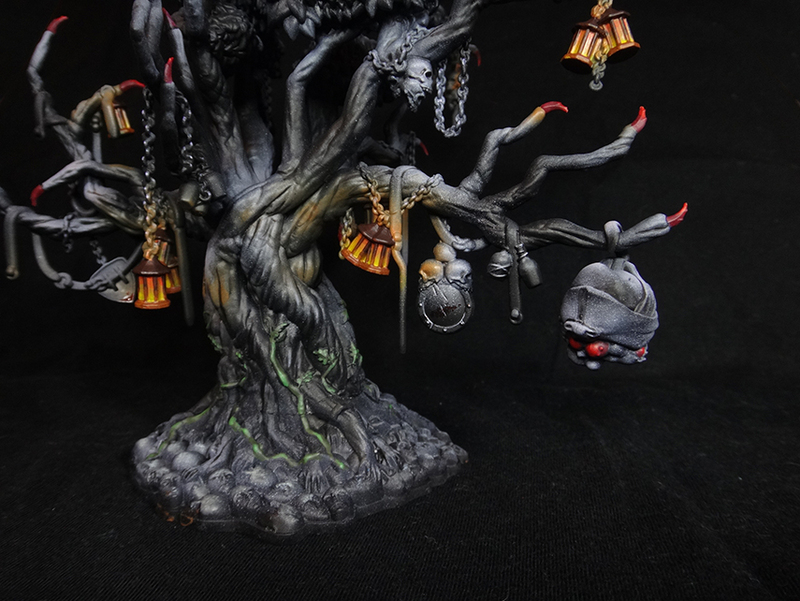 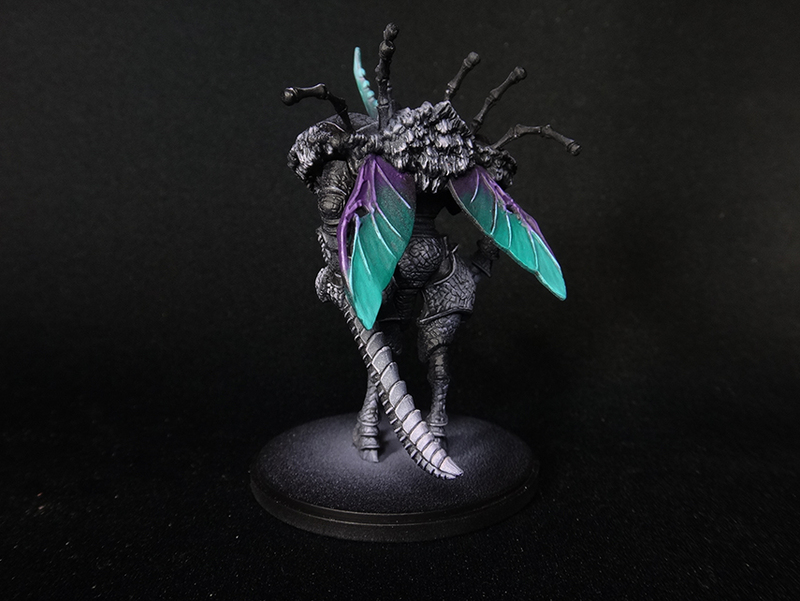 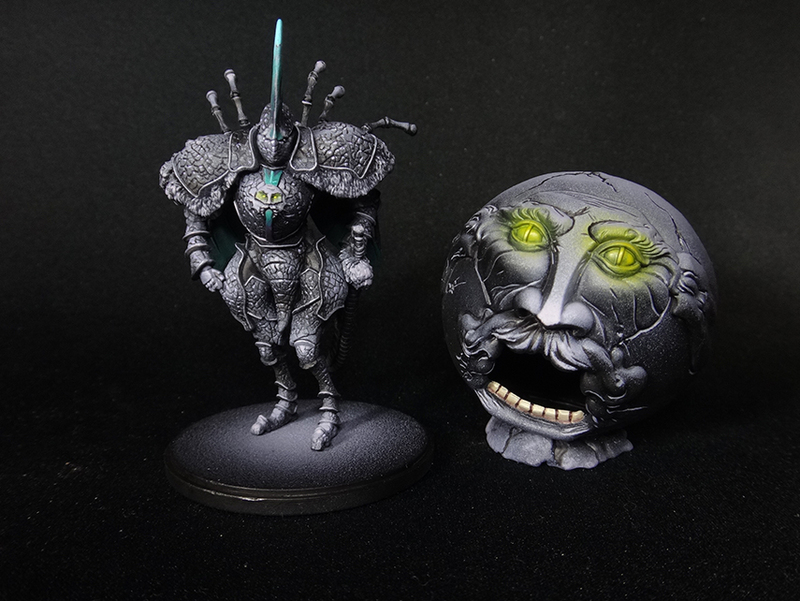 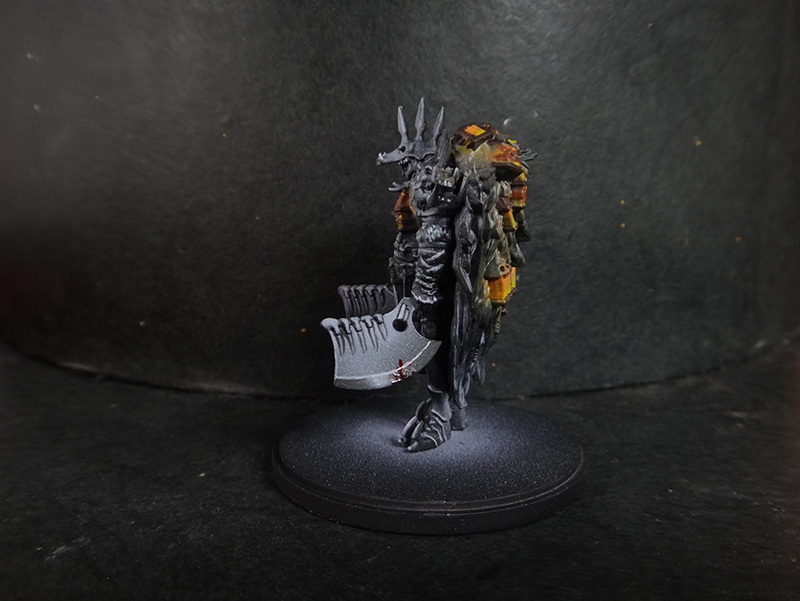 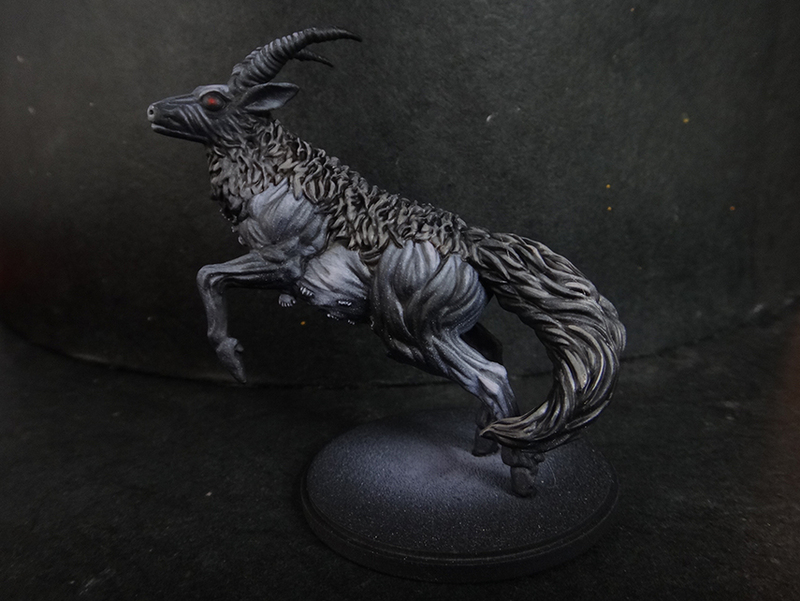 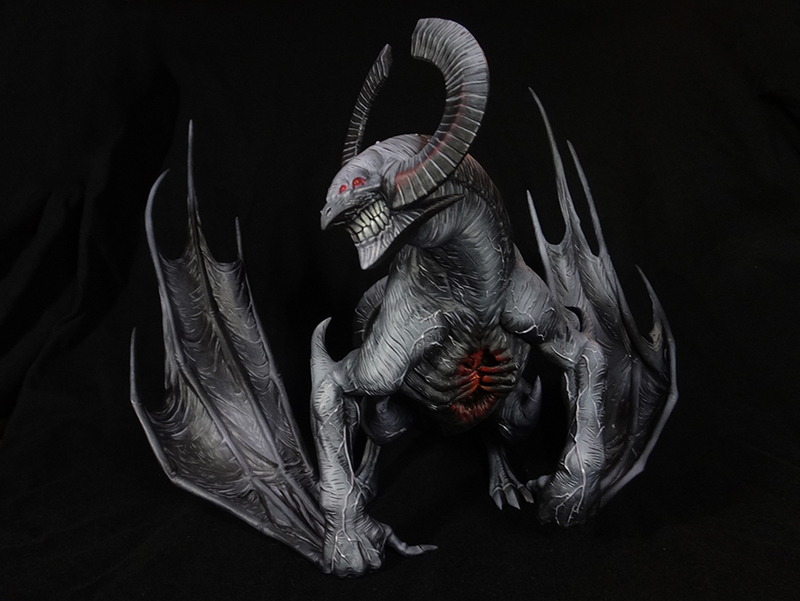 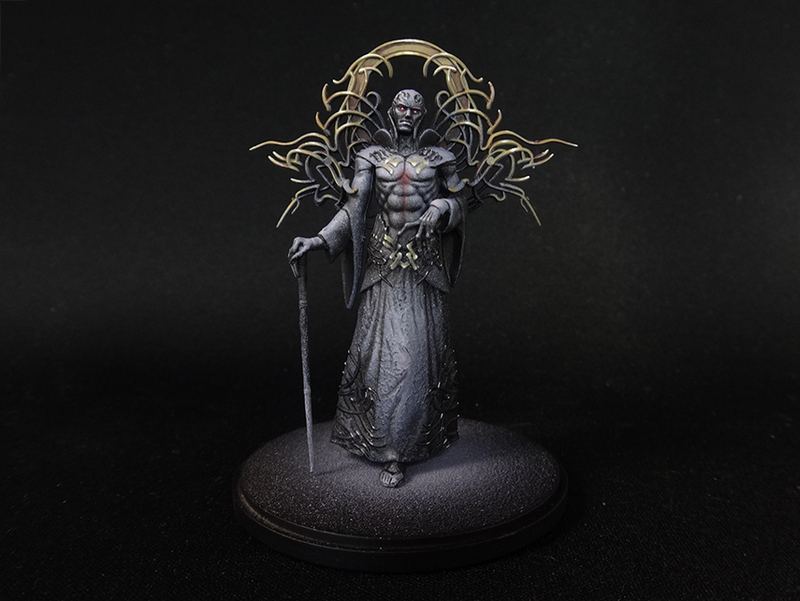 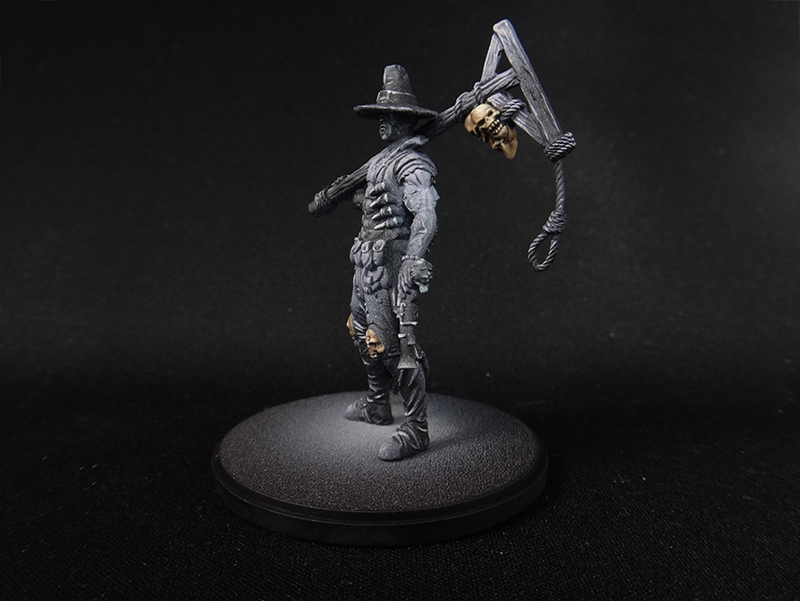 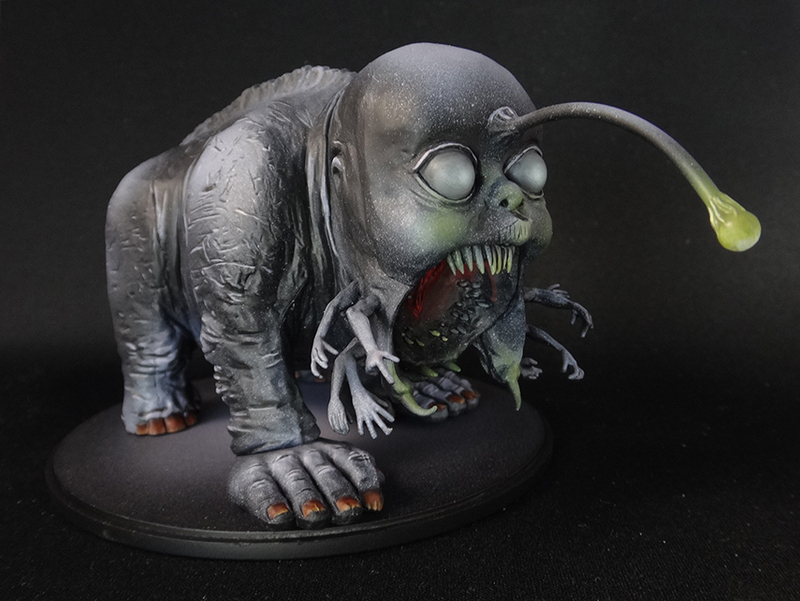 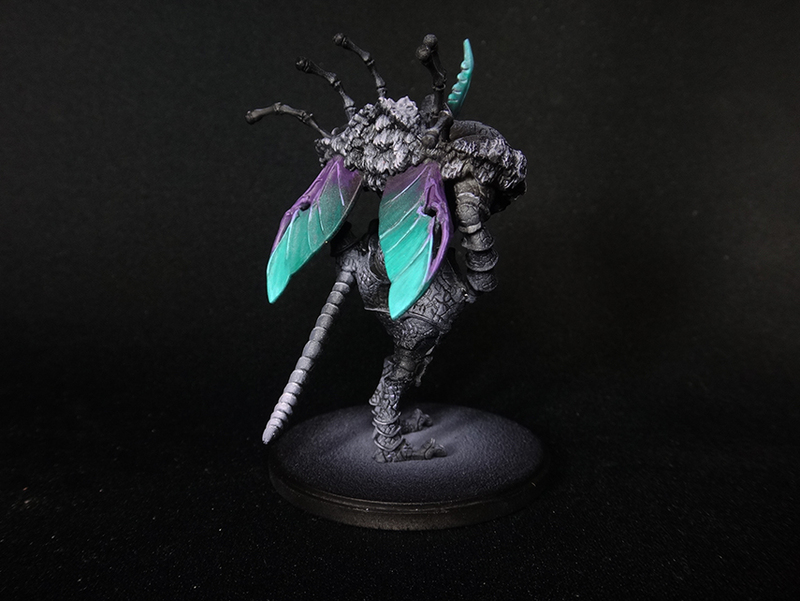 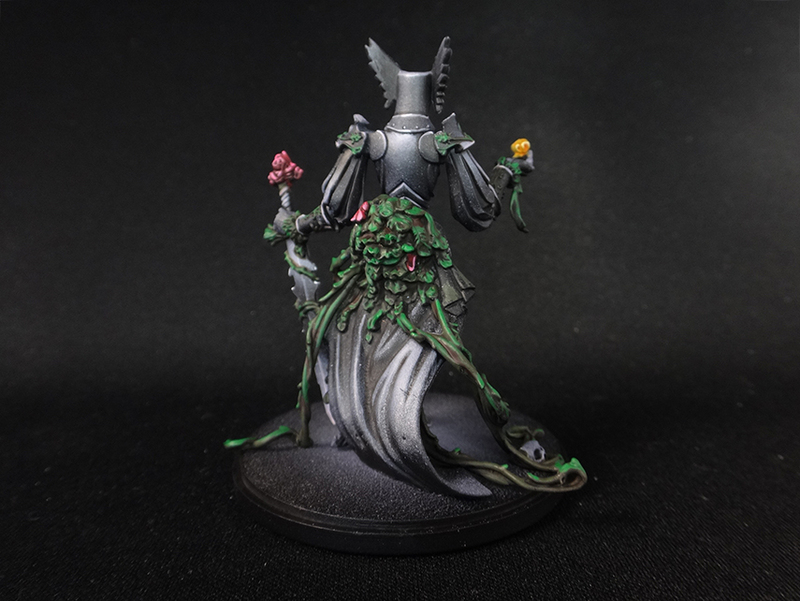 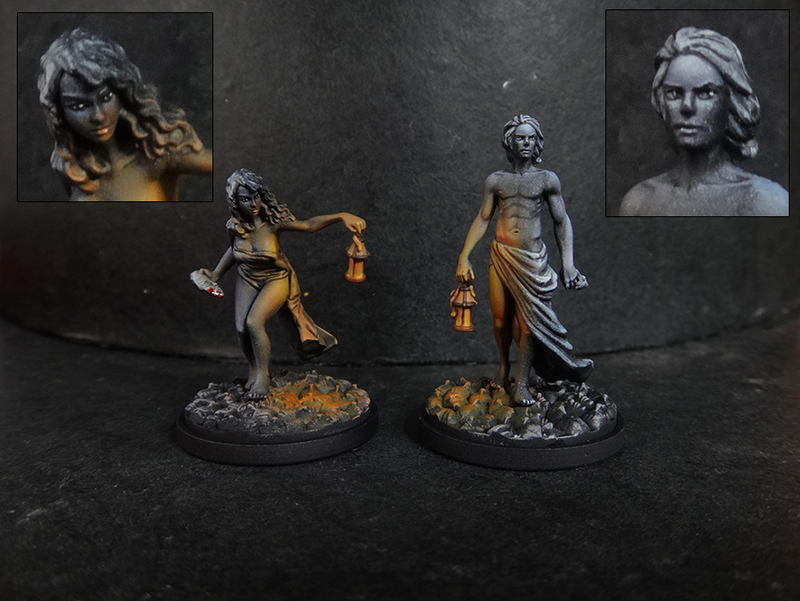 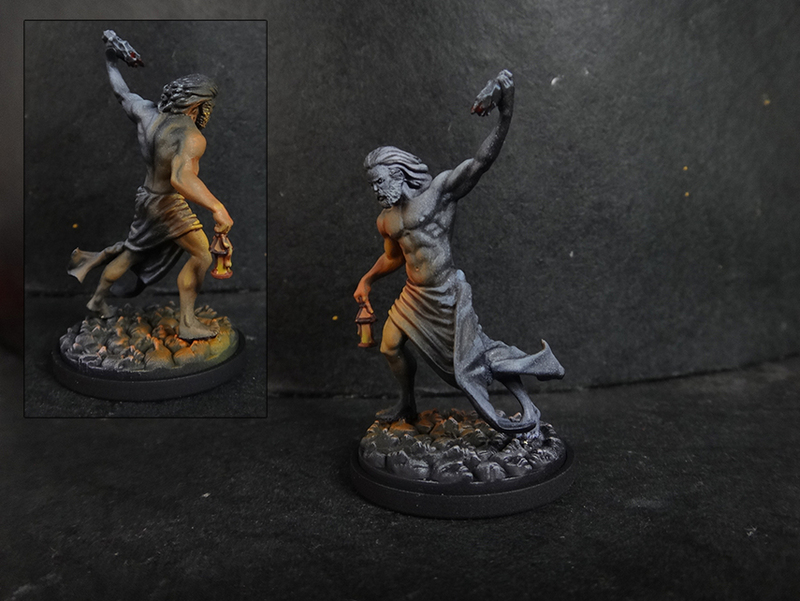 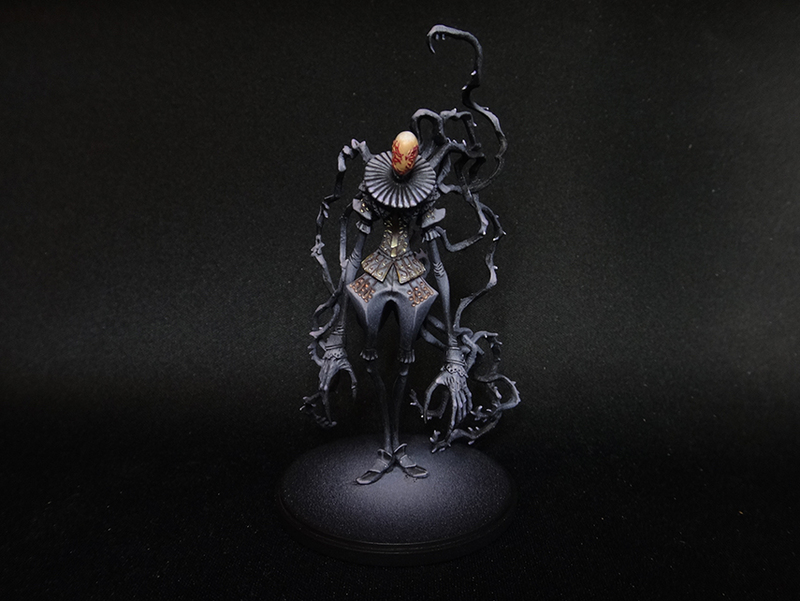 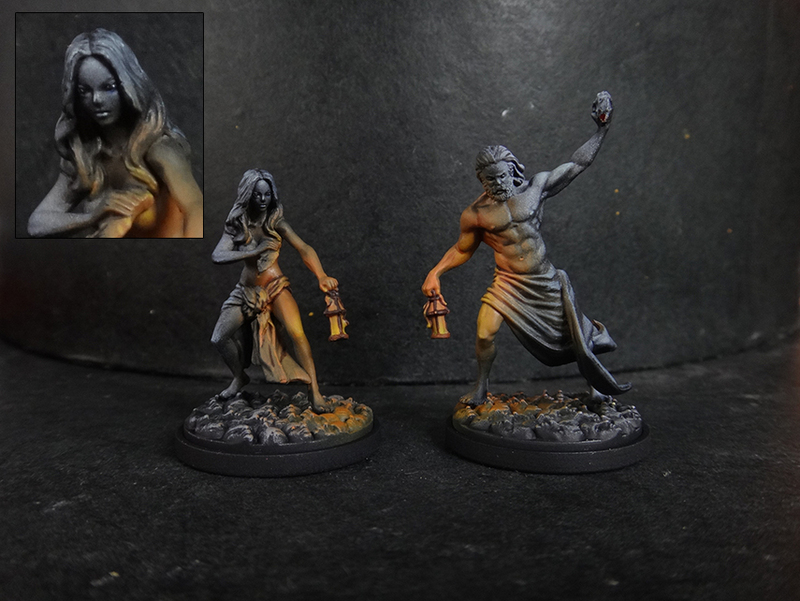 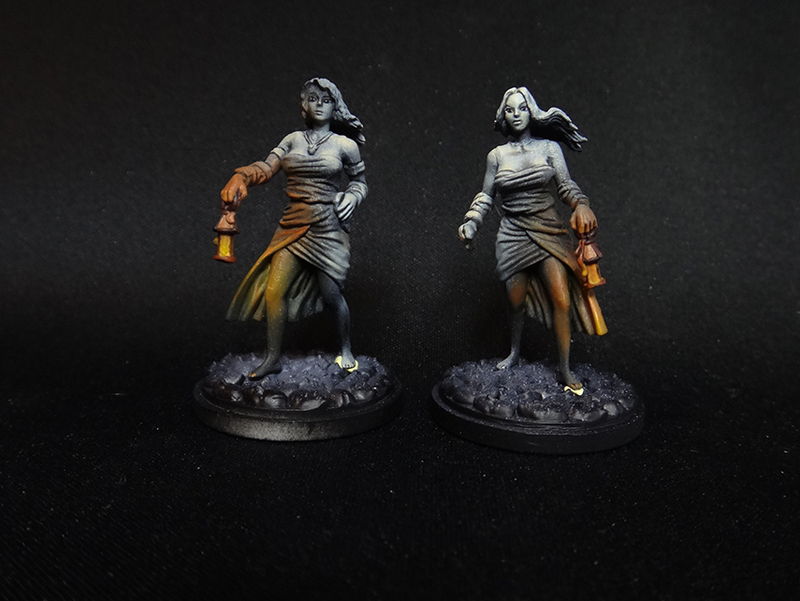 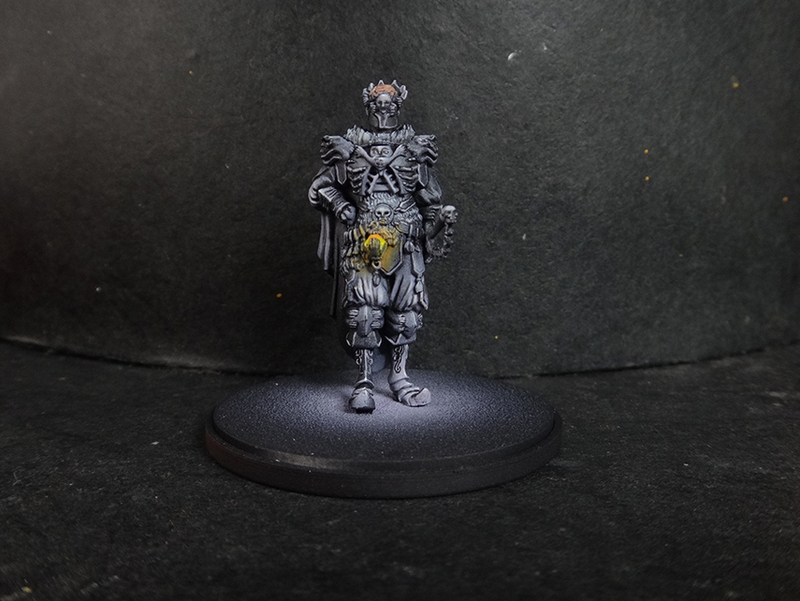 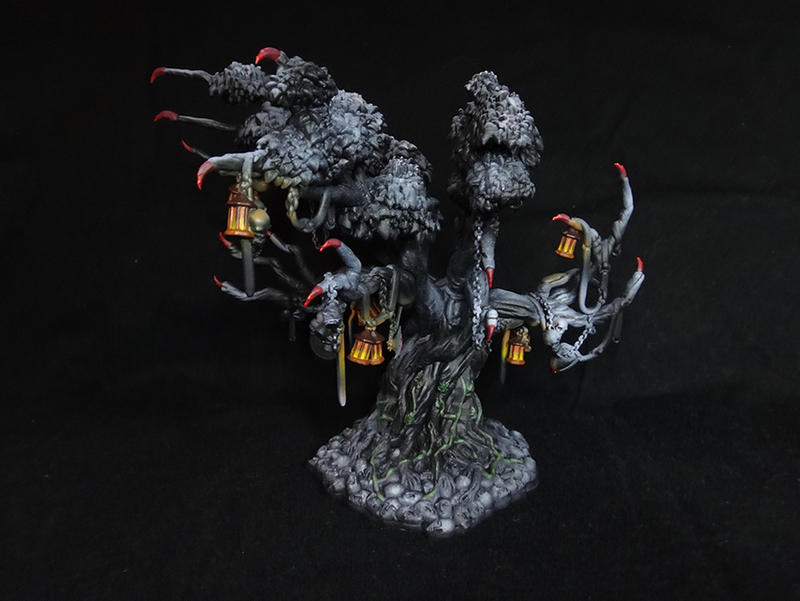 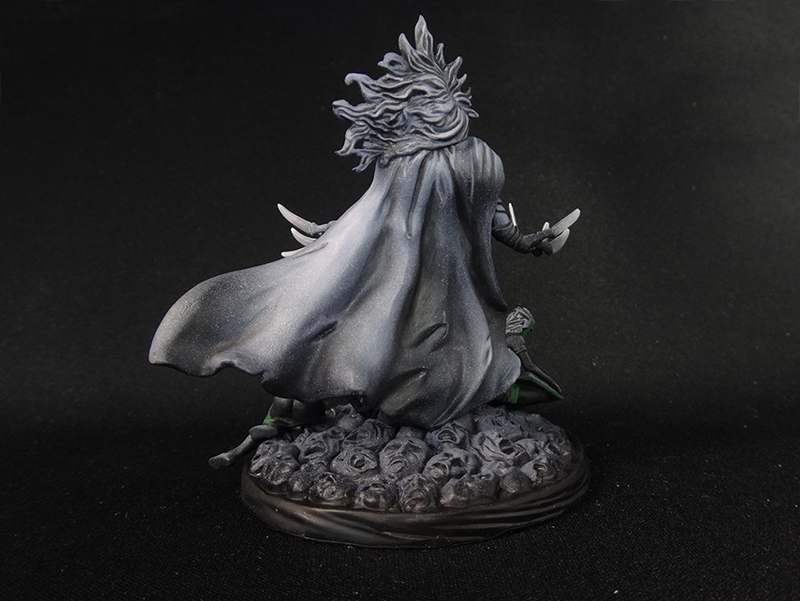 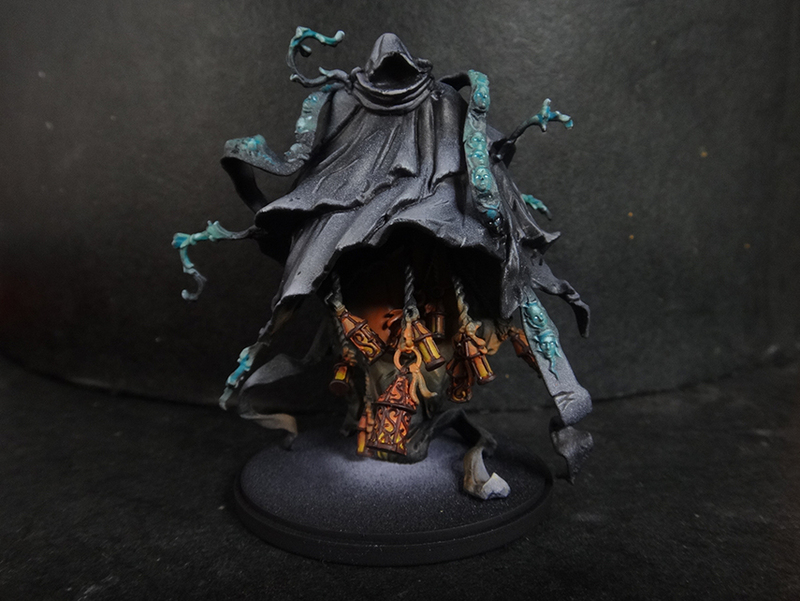 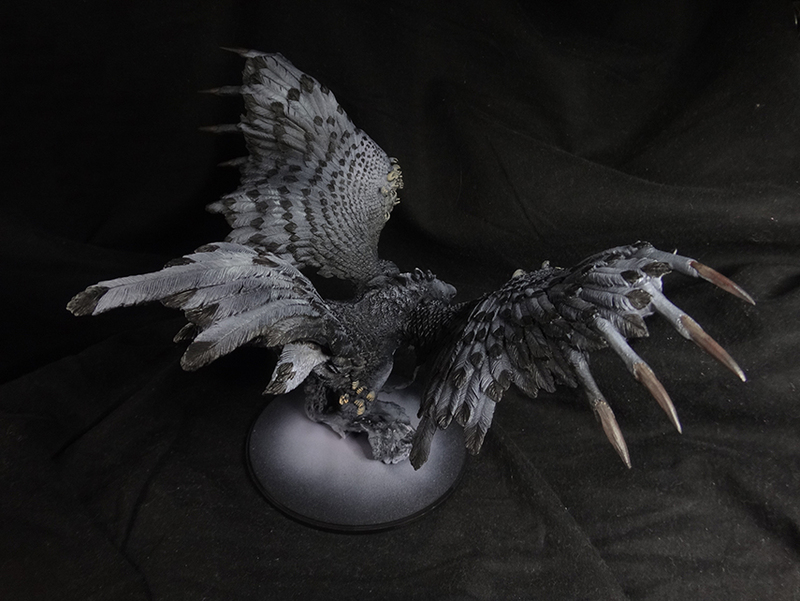 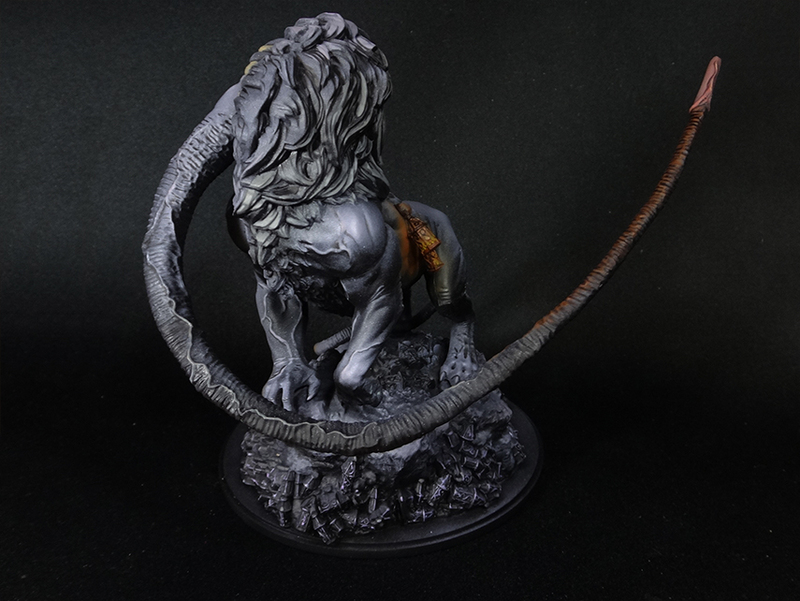 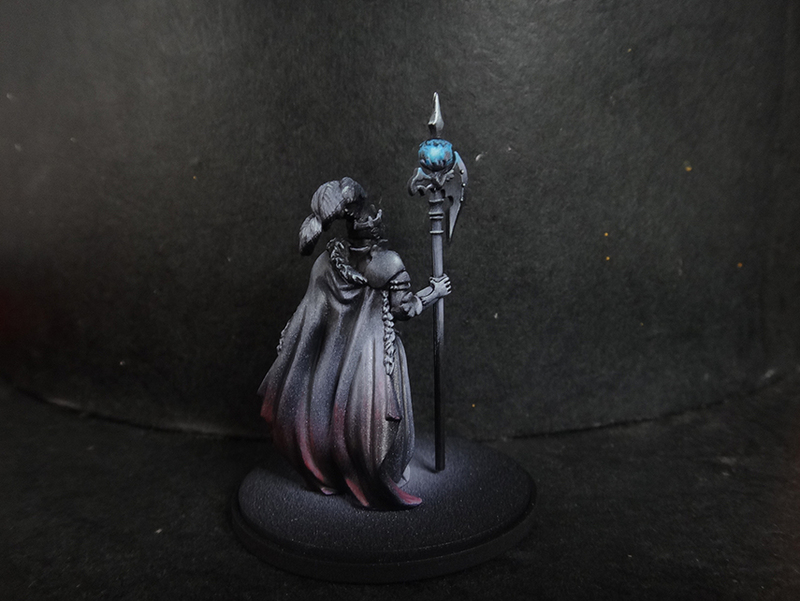 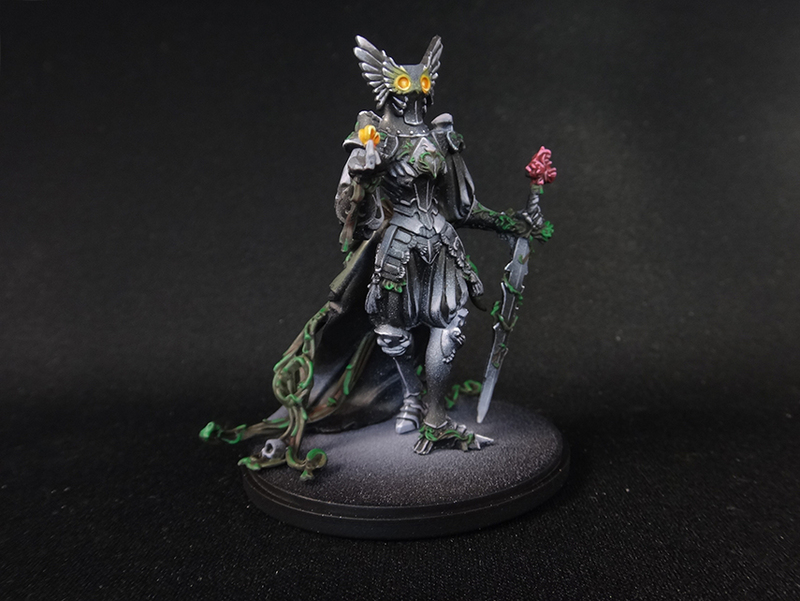 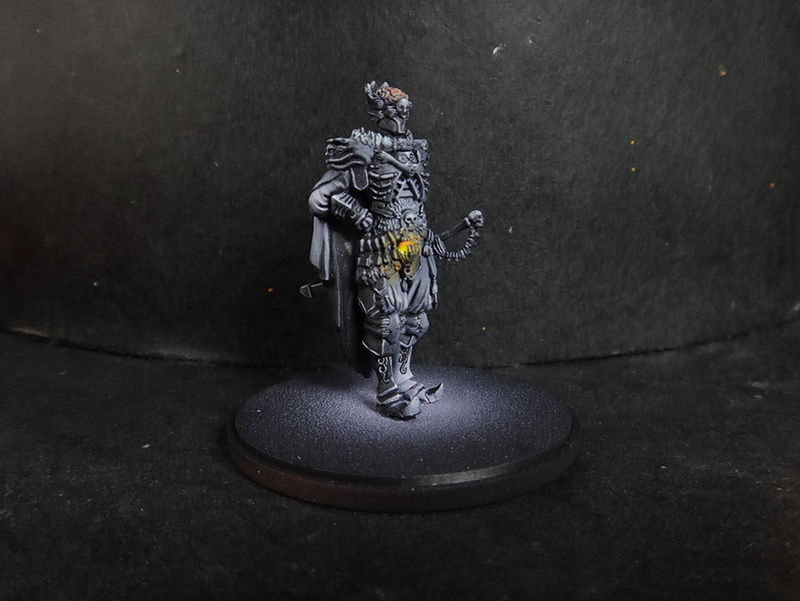 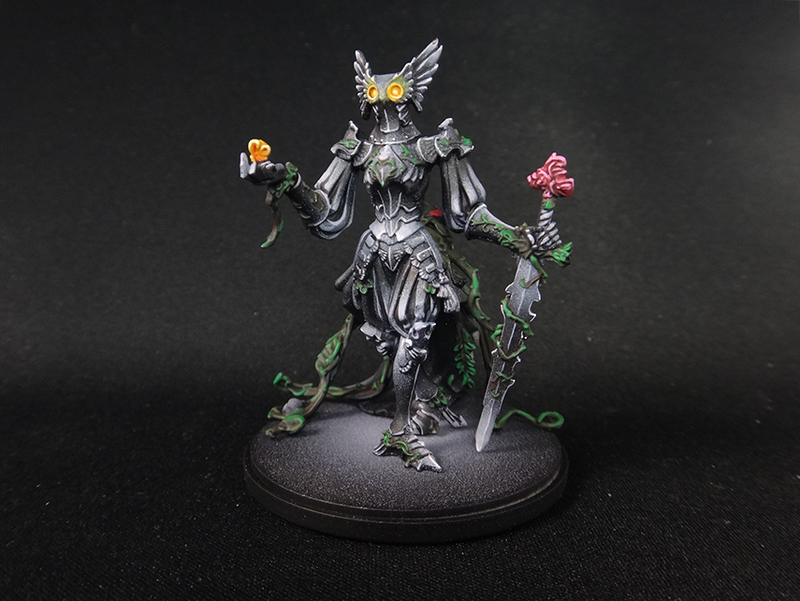 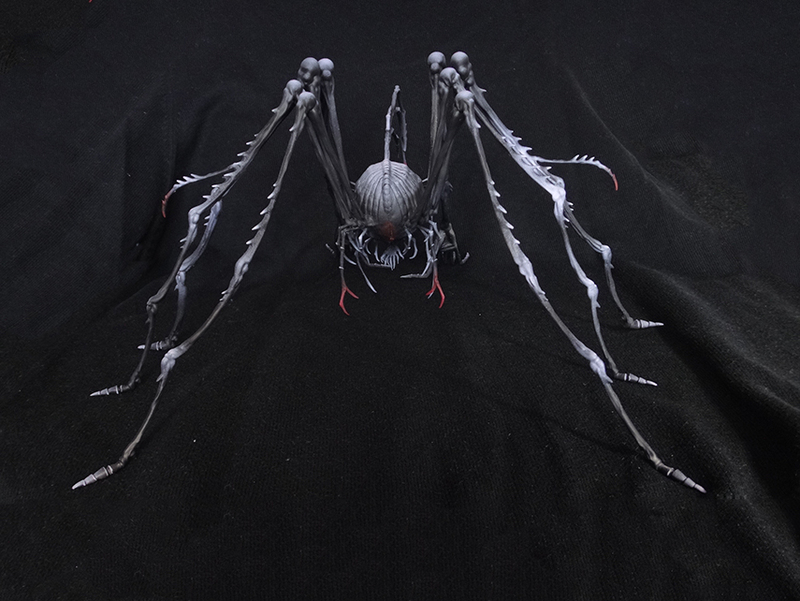 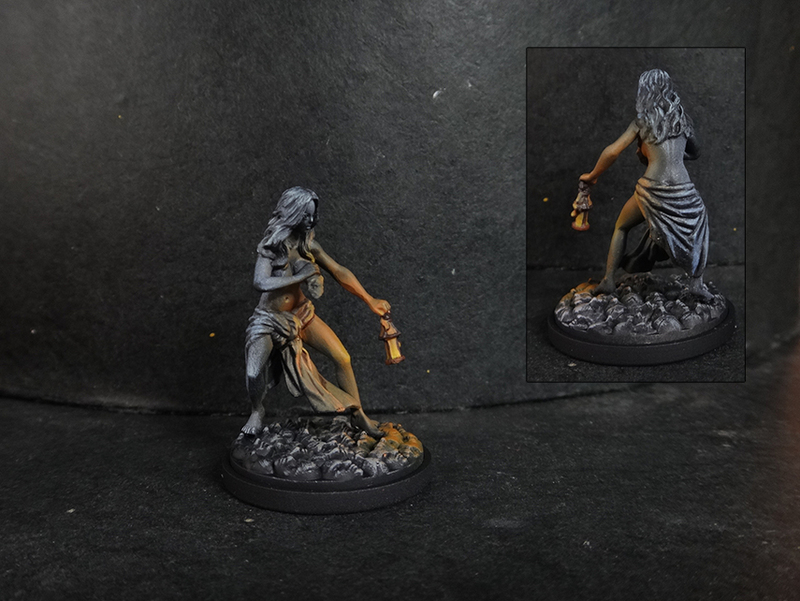 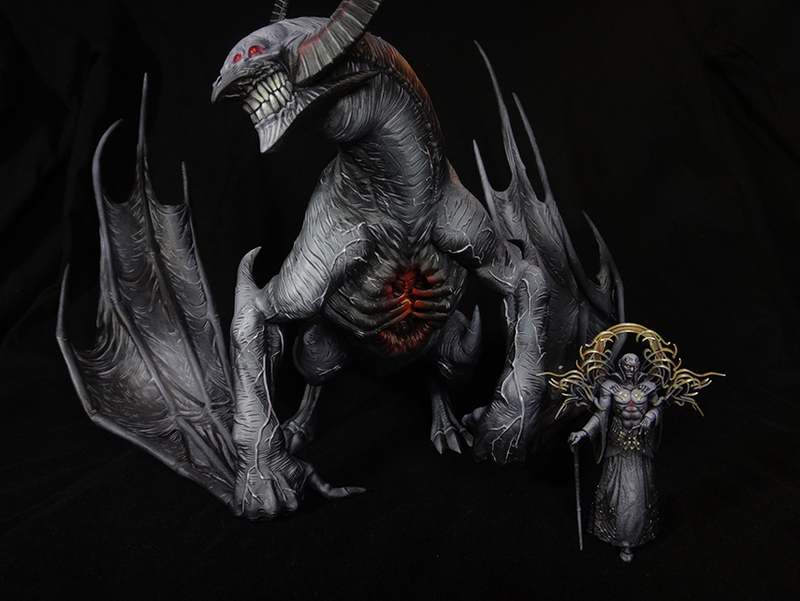 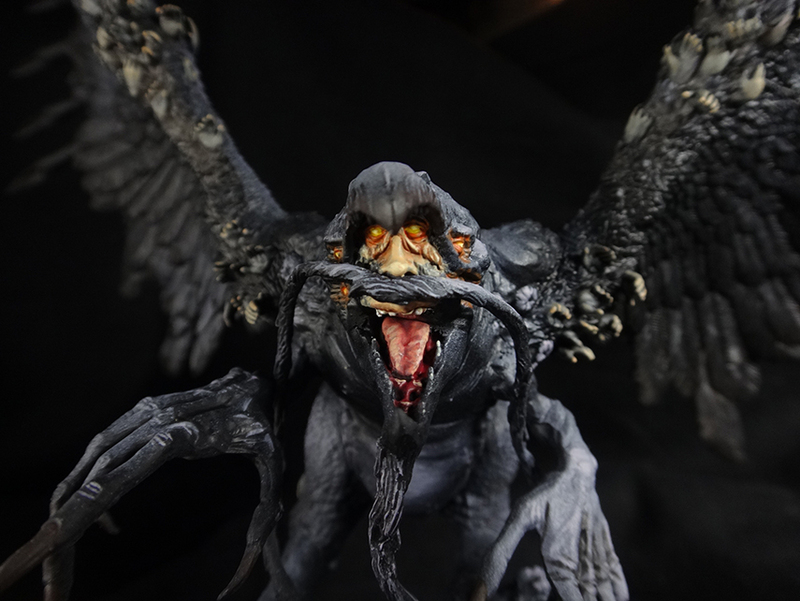 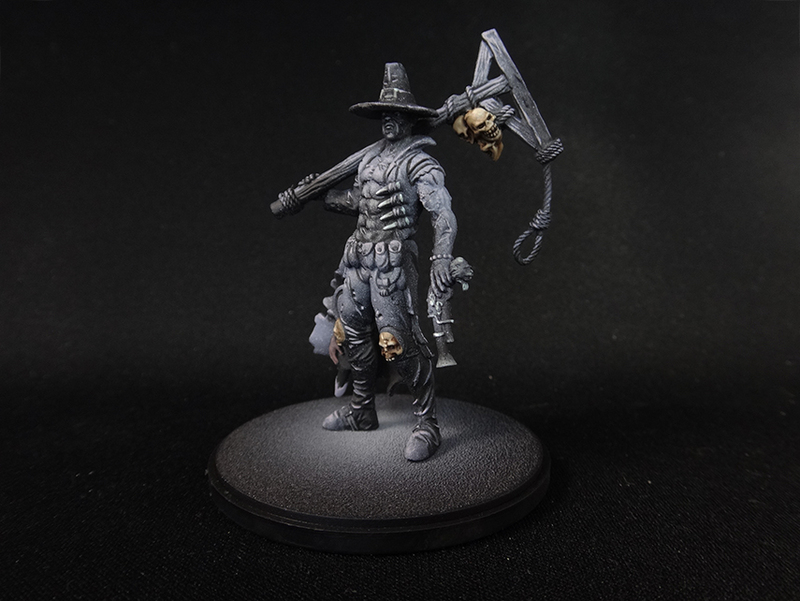 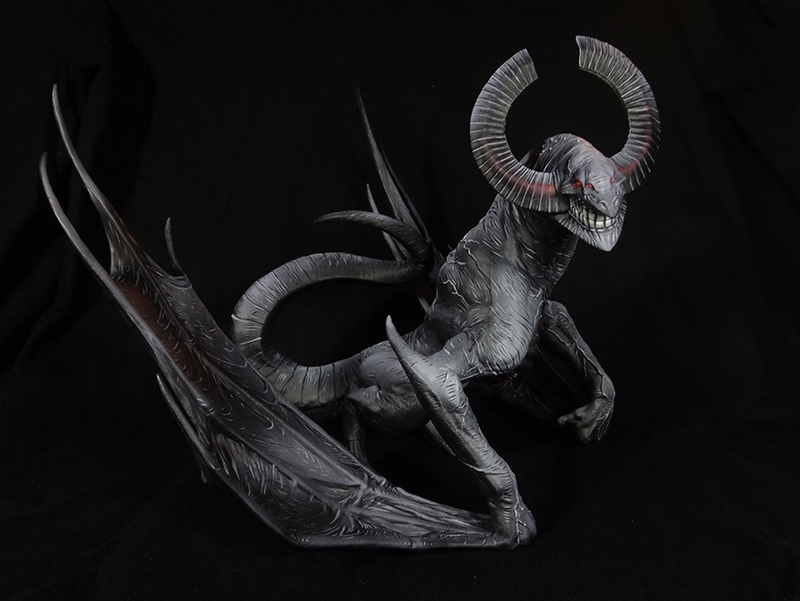 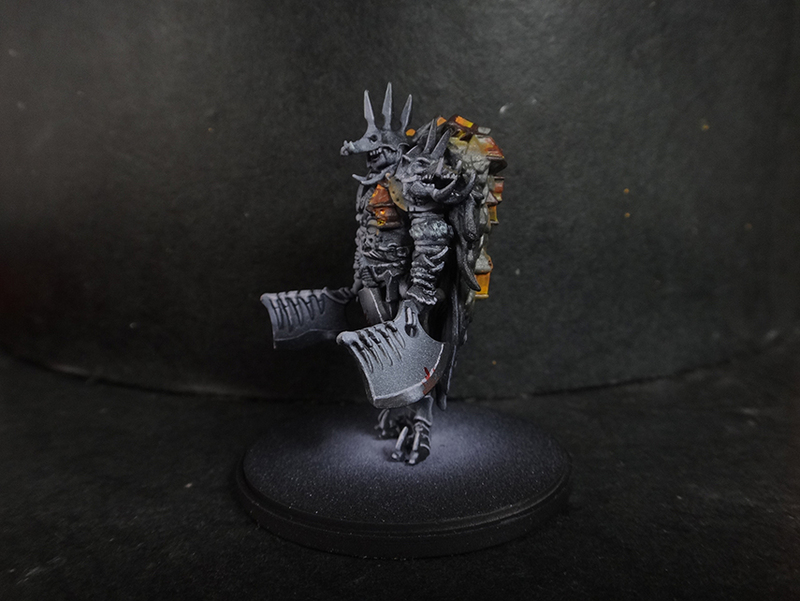 I have seen your painting work on Kingdom Death, and i must say its some of the best i have ever seen. 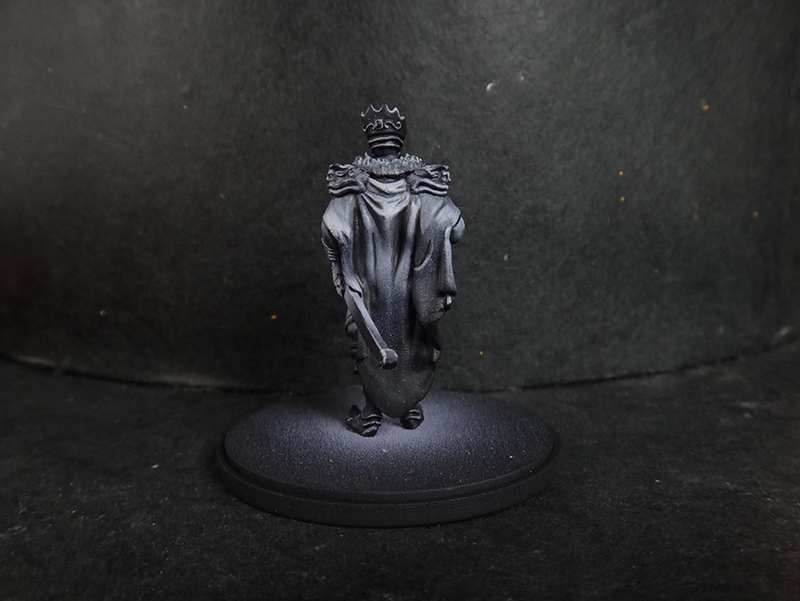 I love the monochrome approach as it really goes well with the theme. 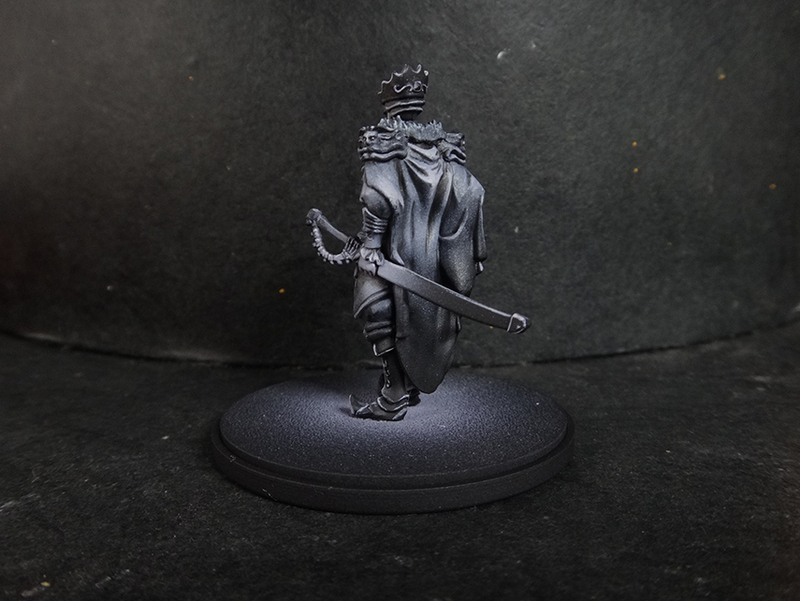 So i would like to ask what the cost would be on a set of Kingdom Death 1.5 + a few expansions would be?